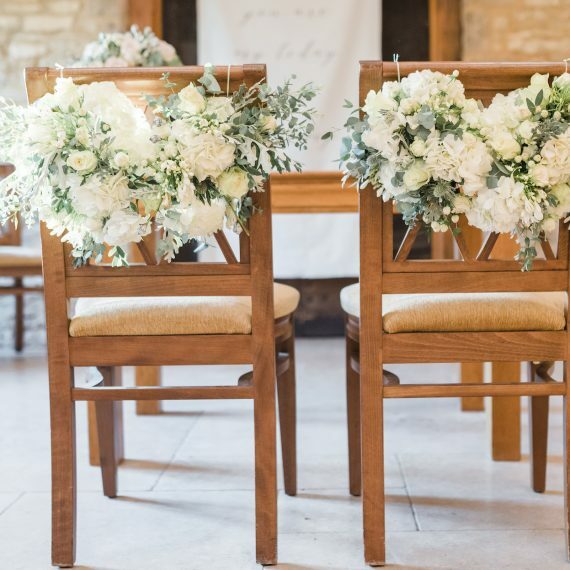 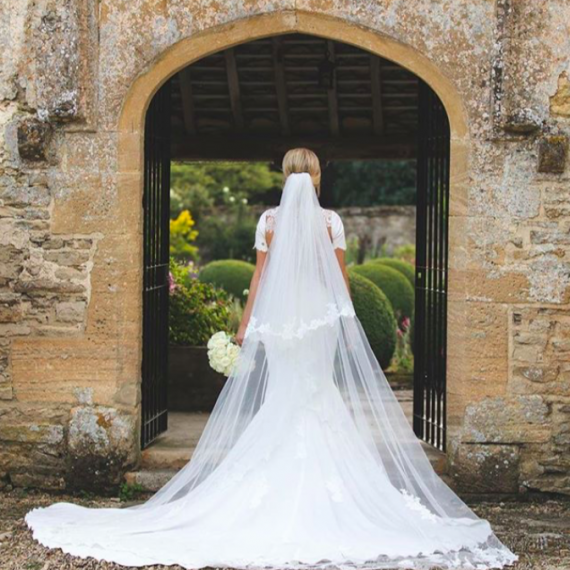 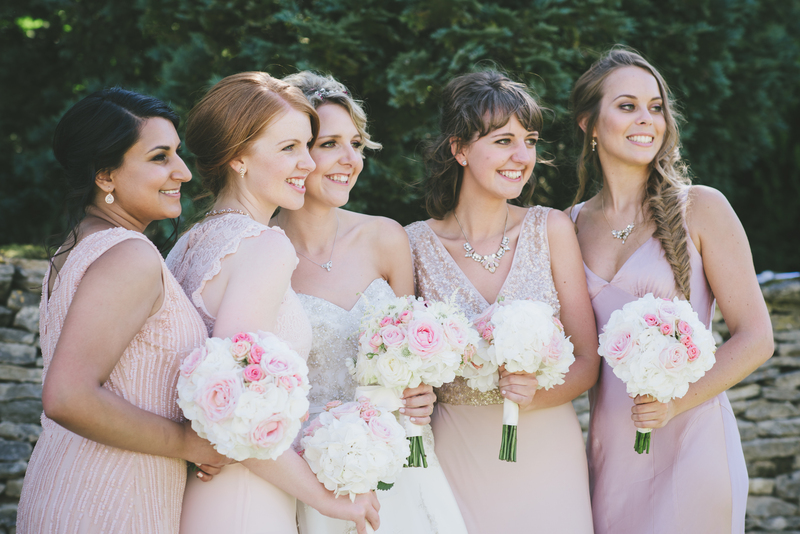 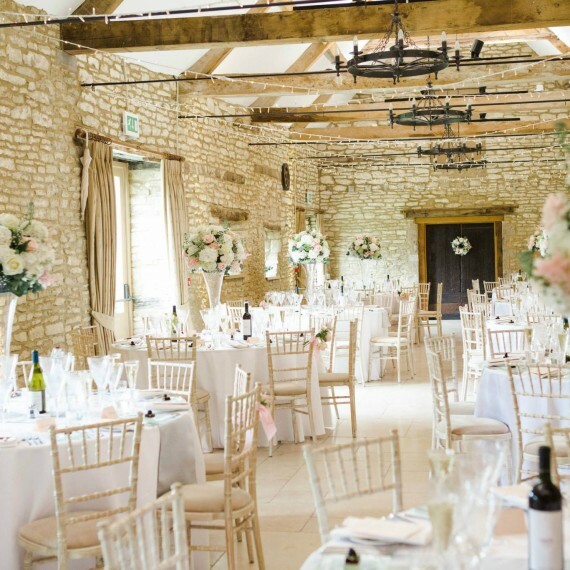 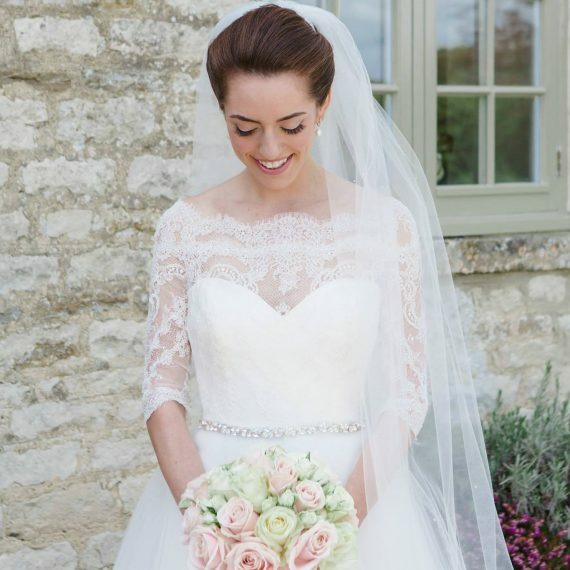 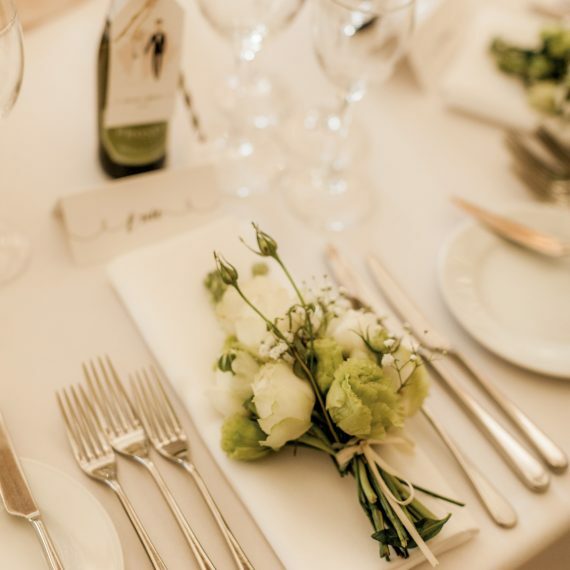 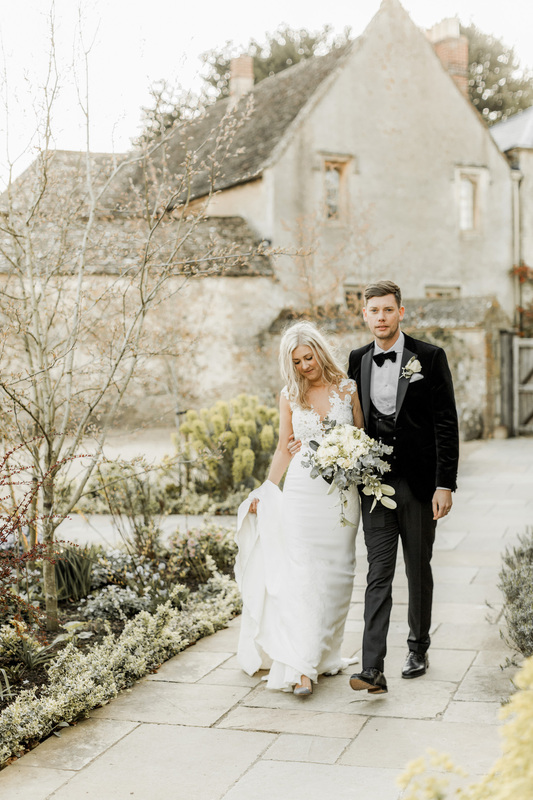 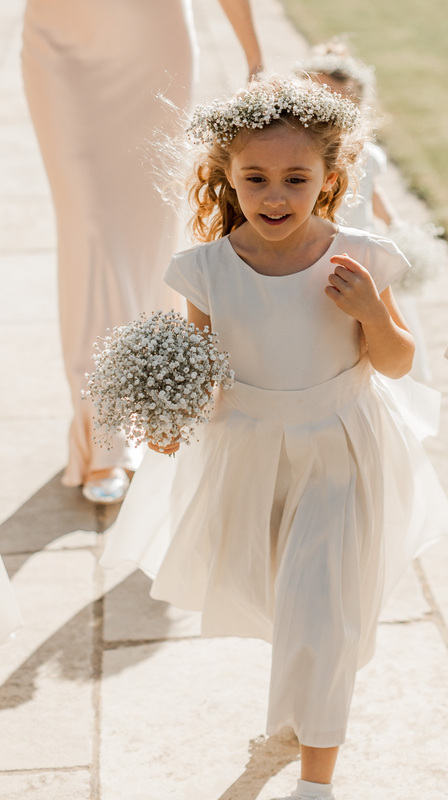 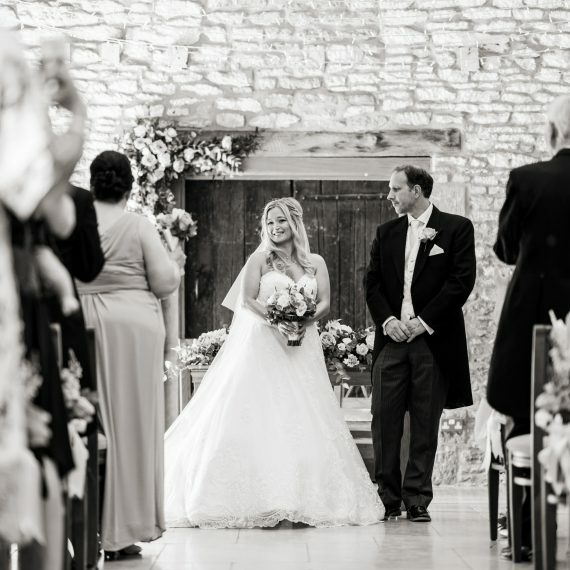 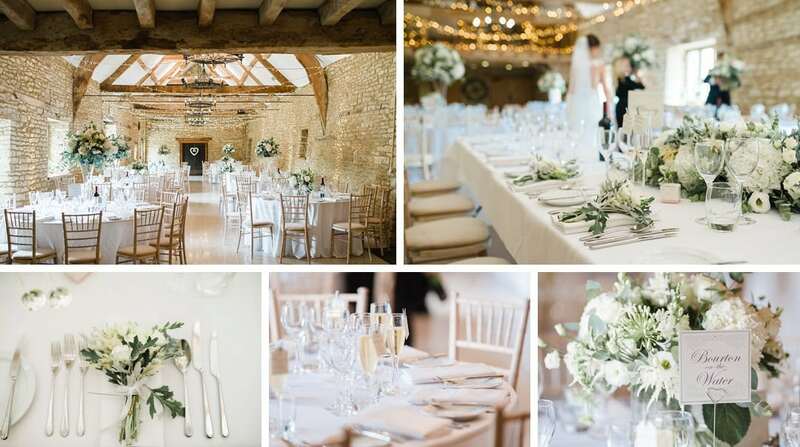 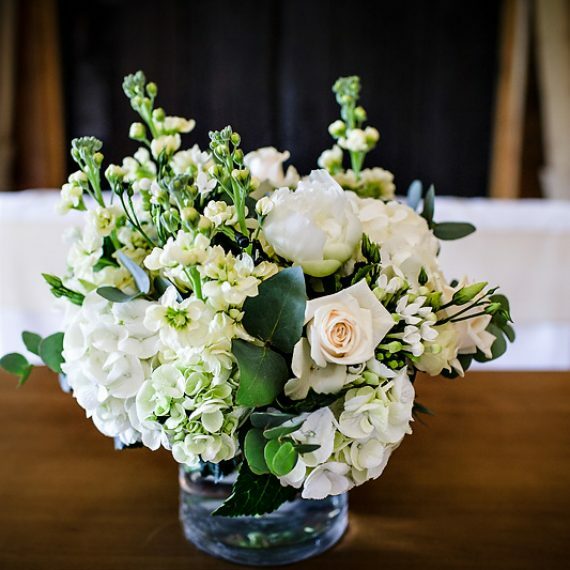 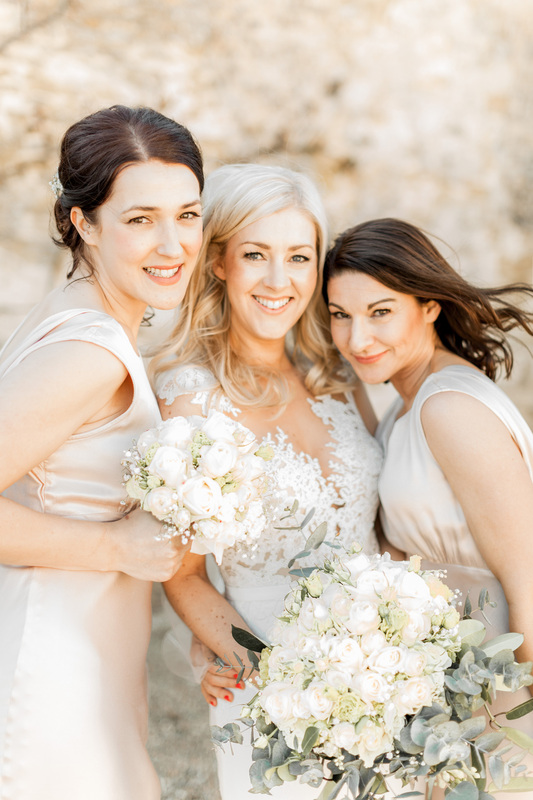 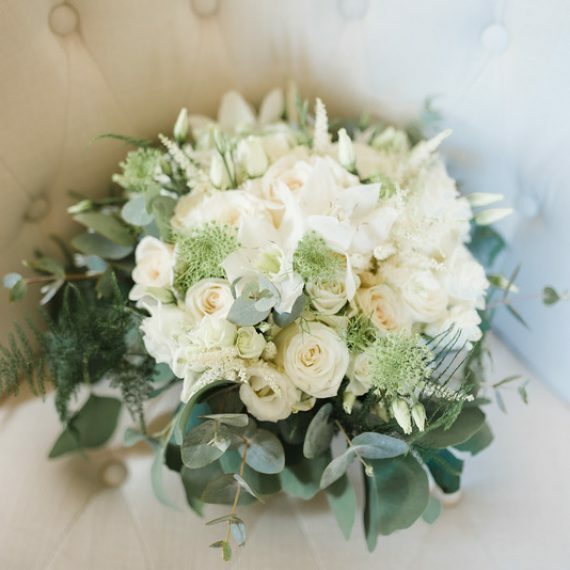 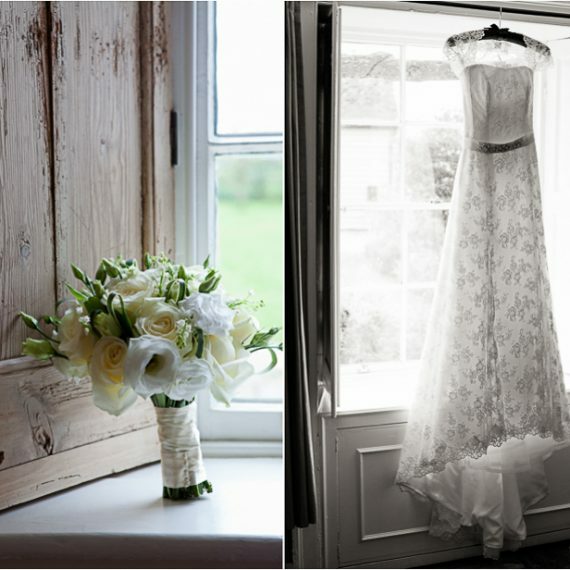 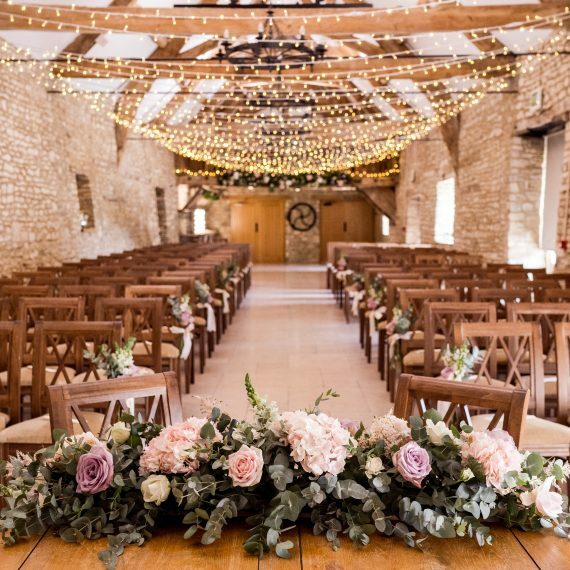 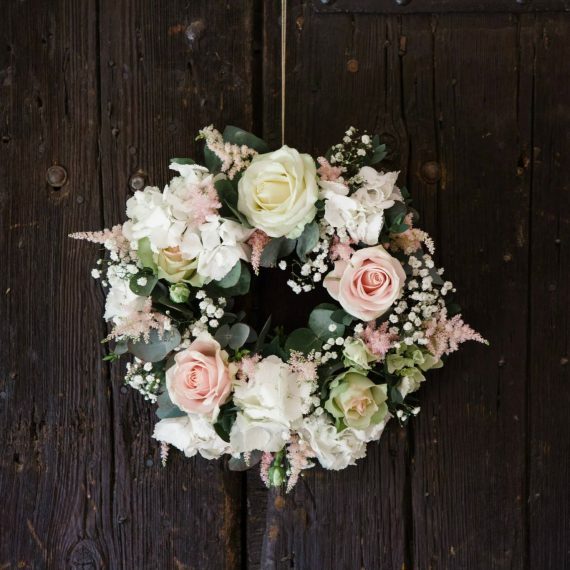 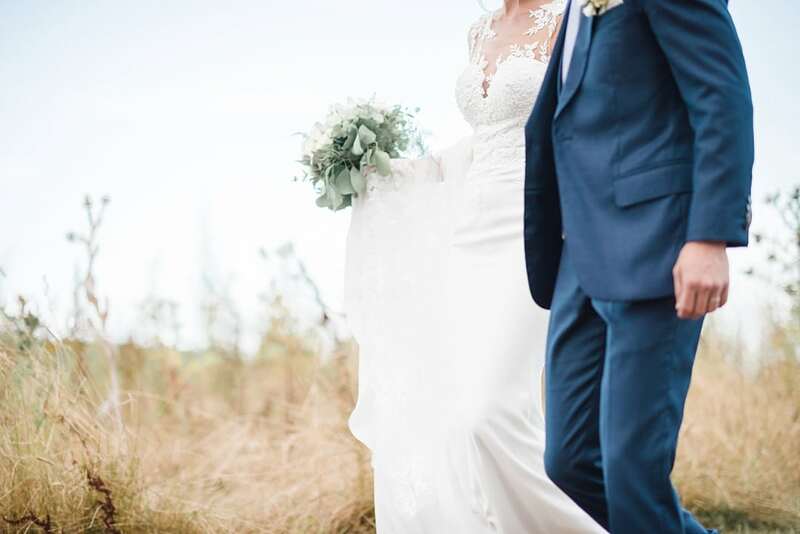 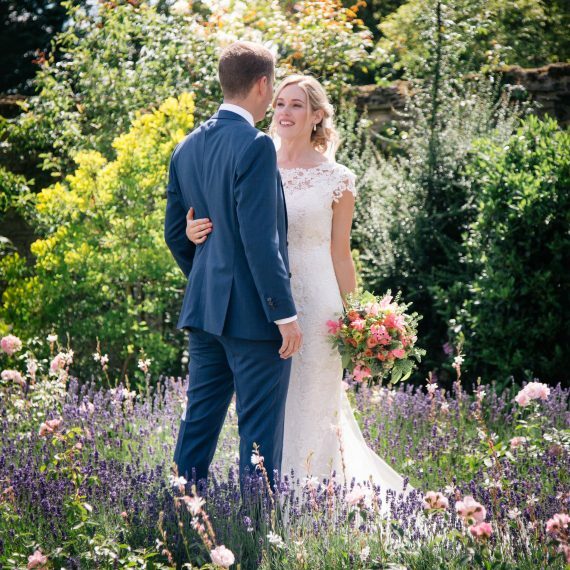 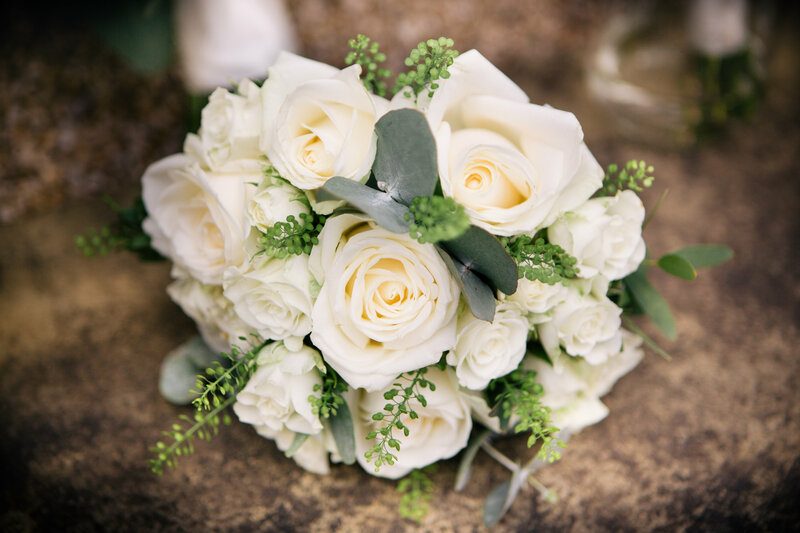 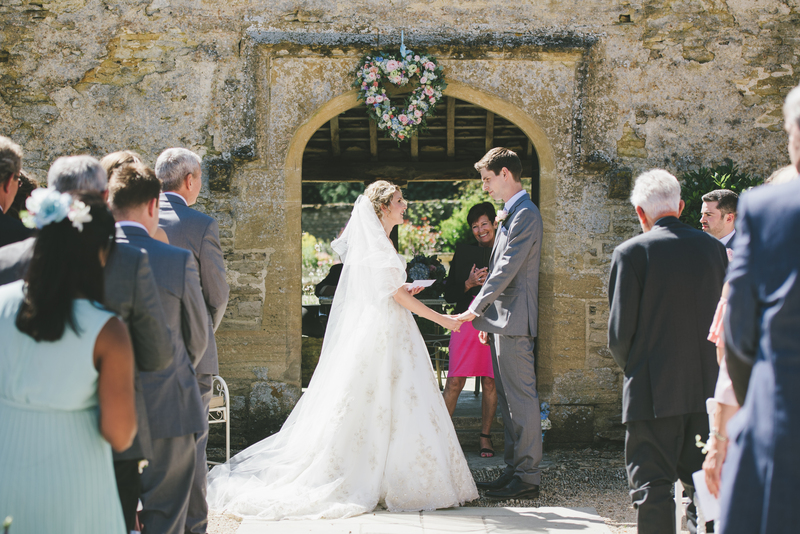 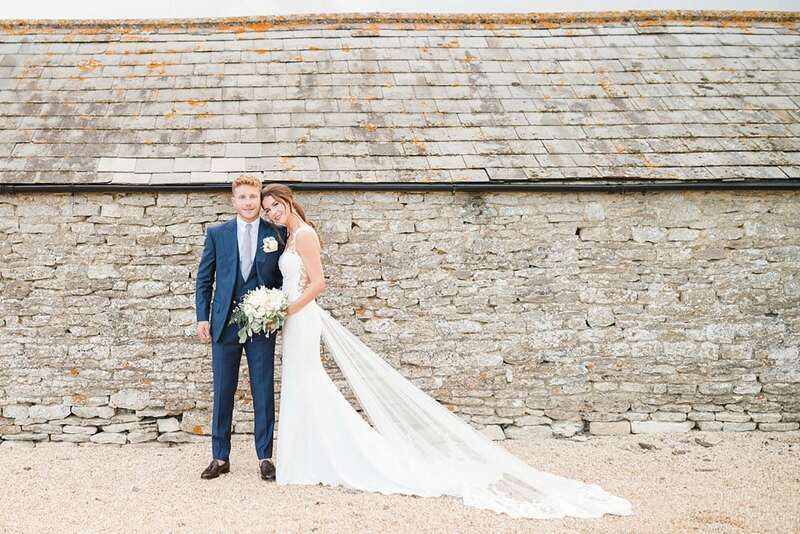 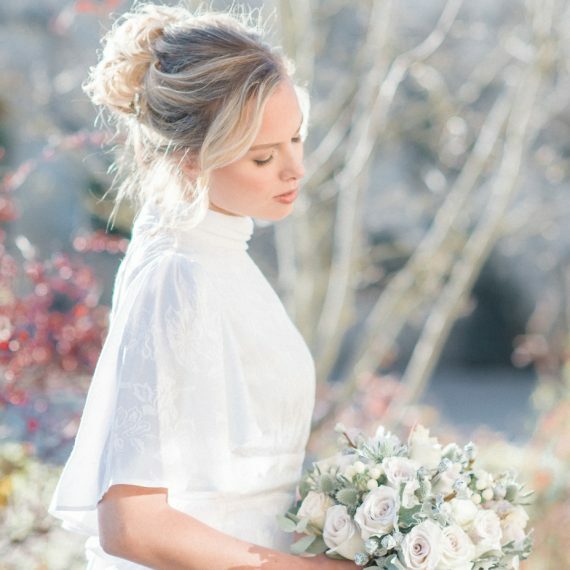 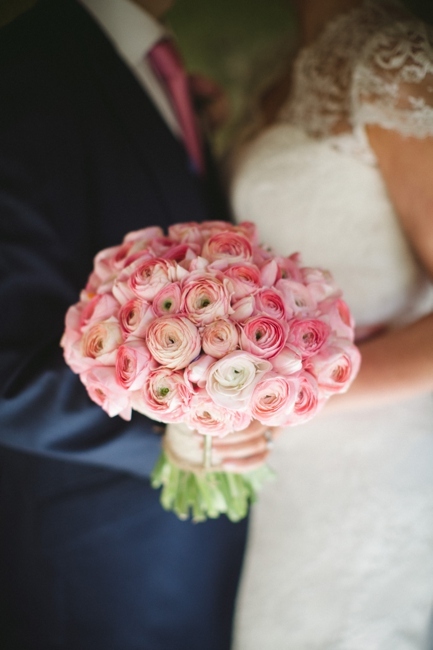 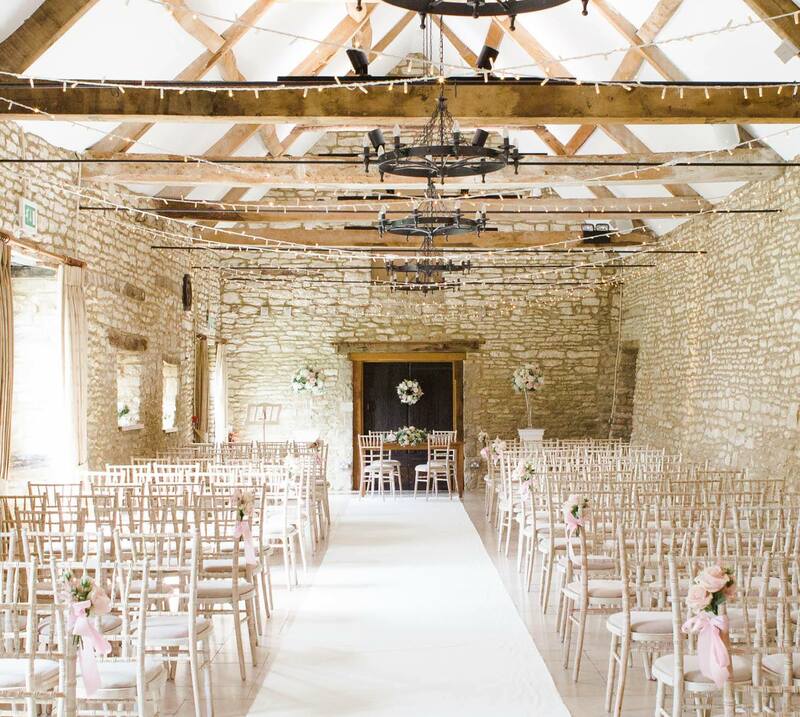 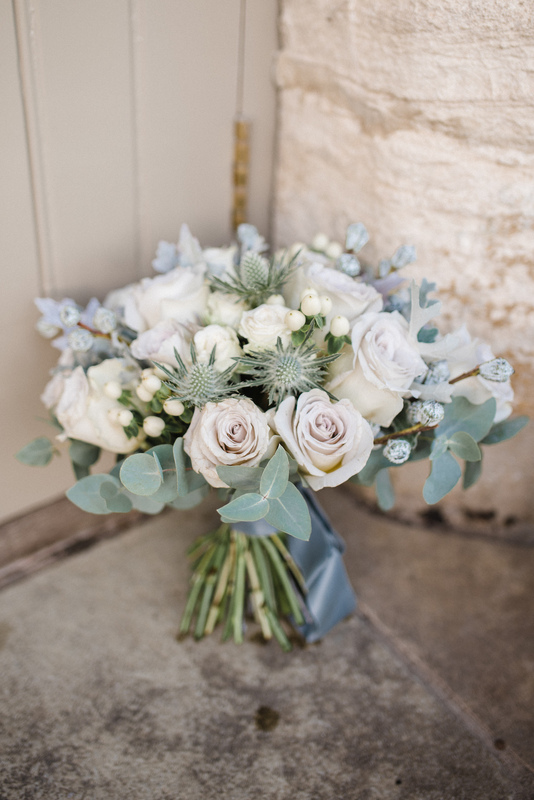 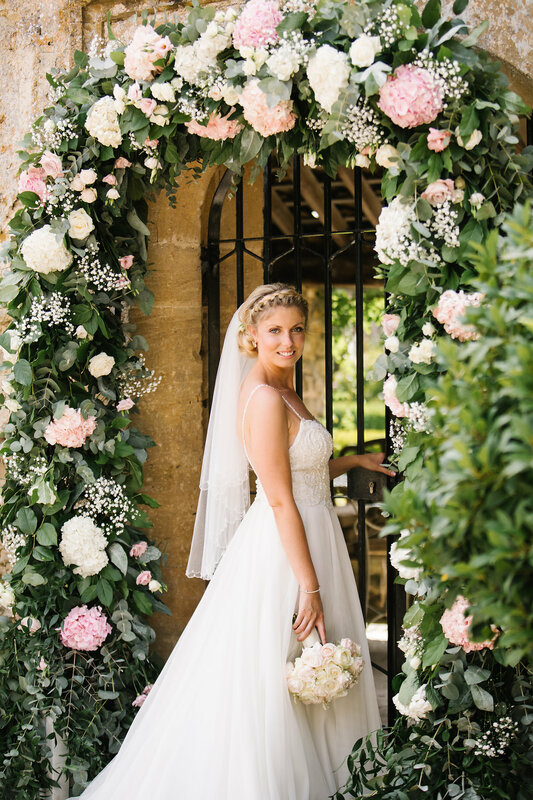 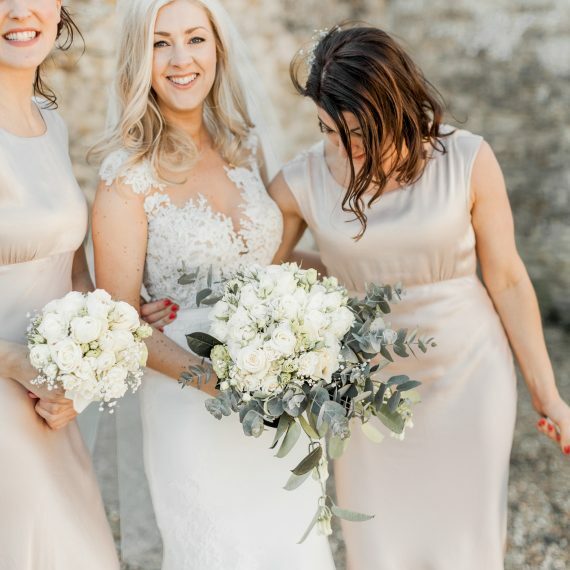 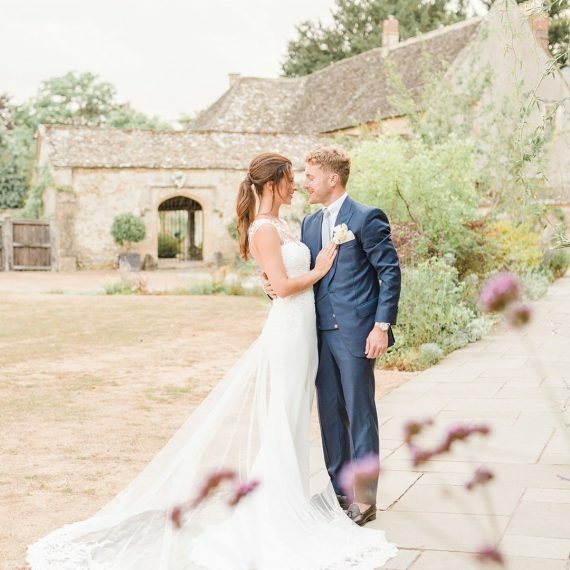 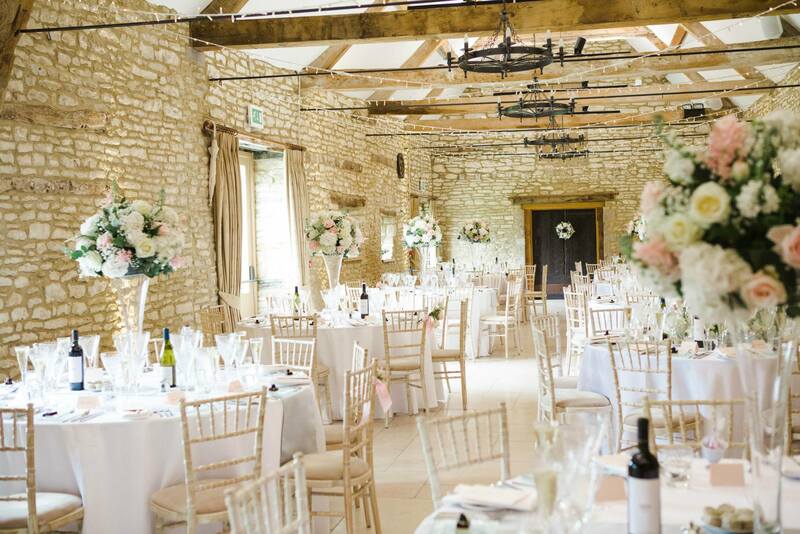 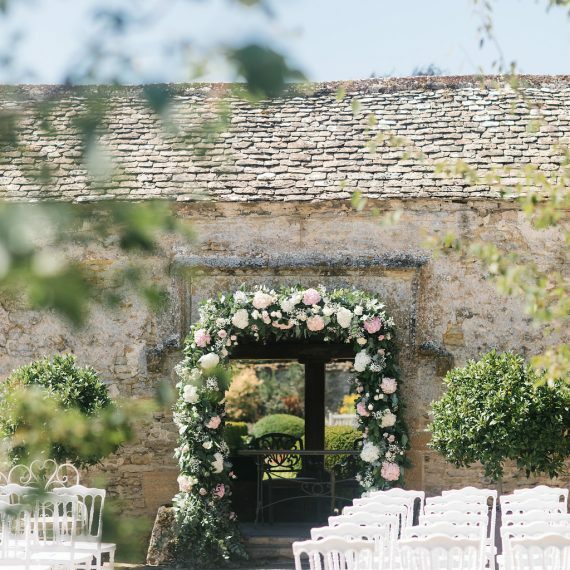 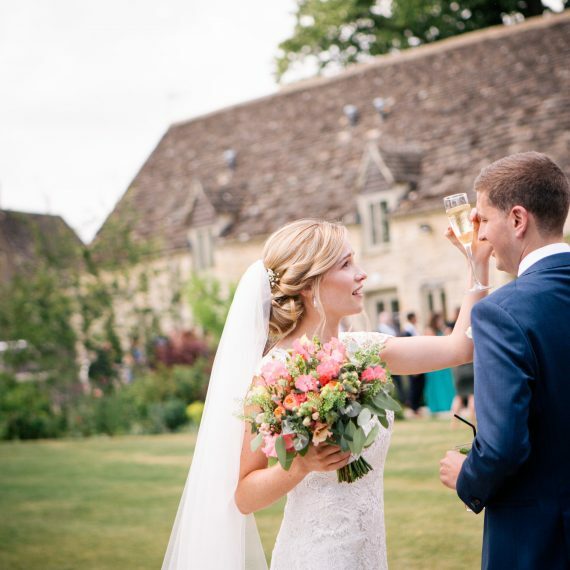 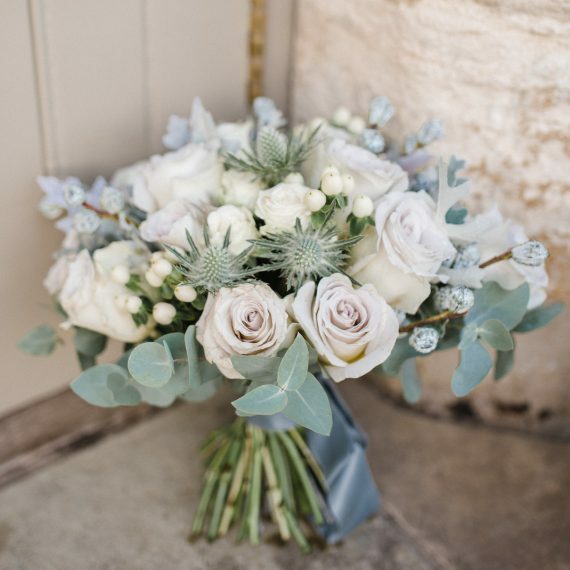 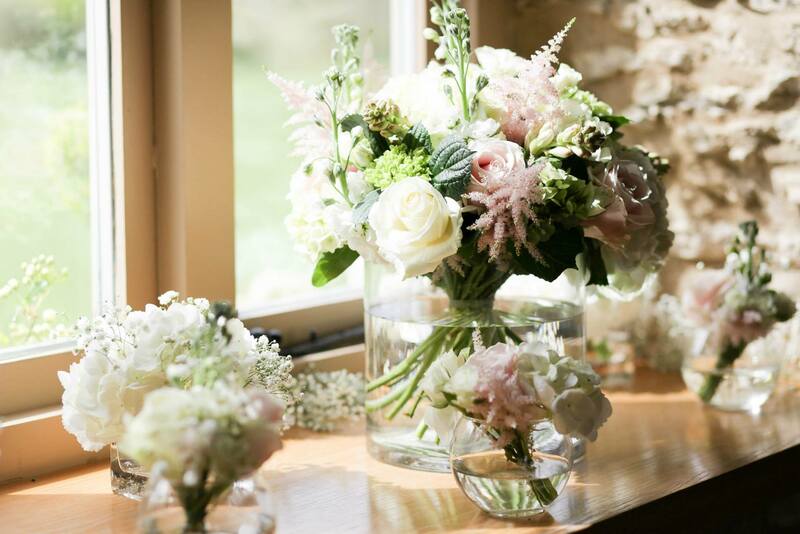 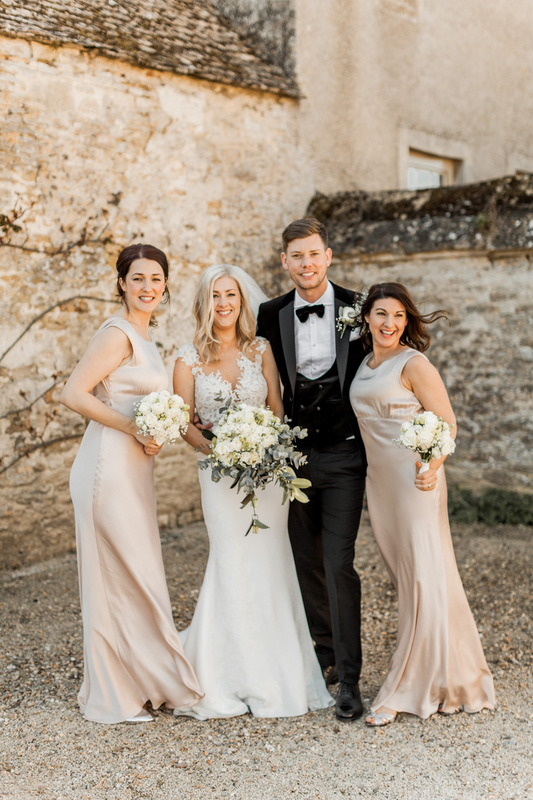 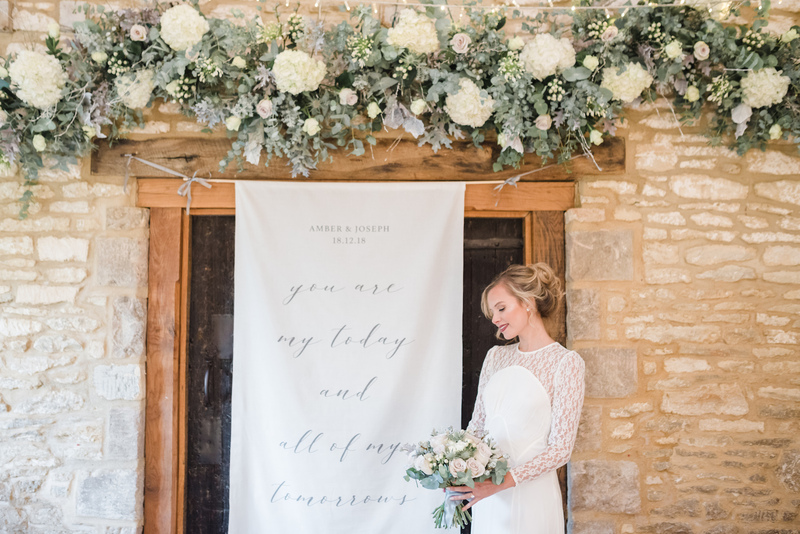 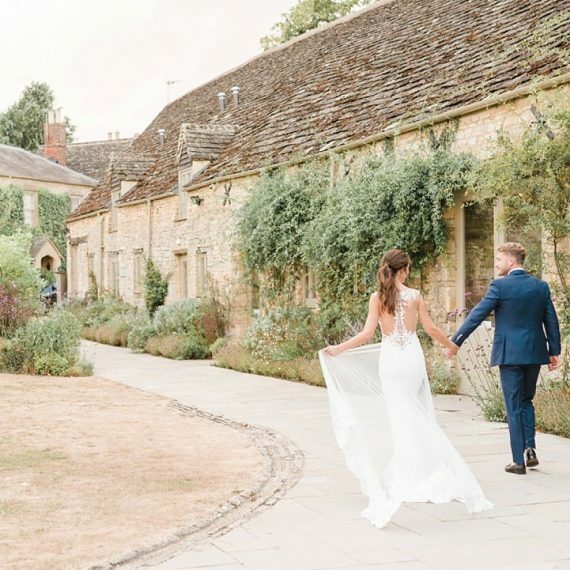 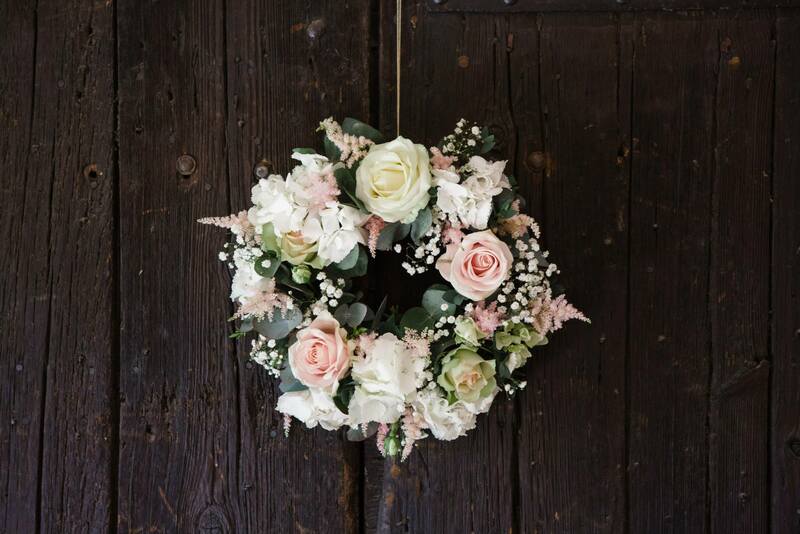 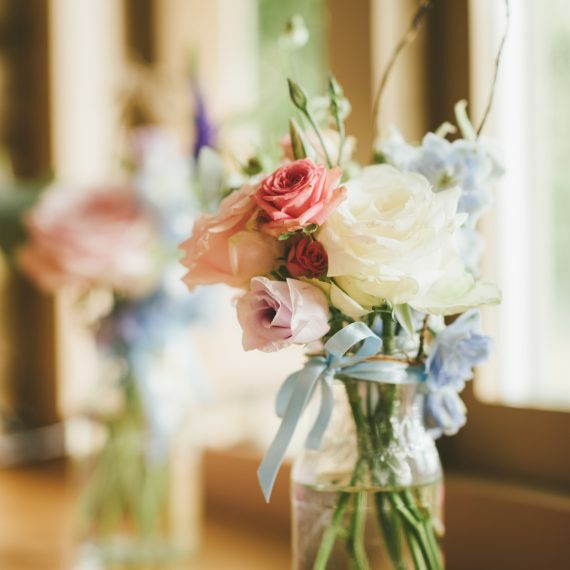 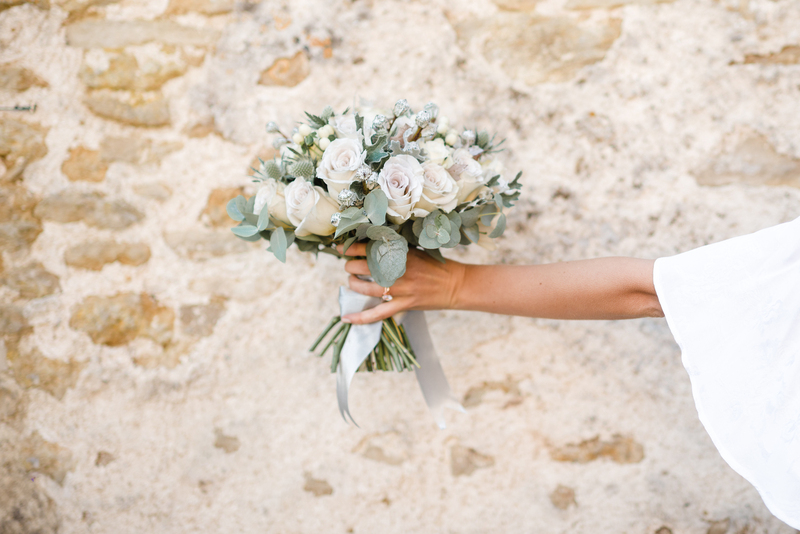 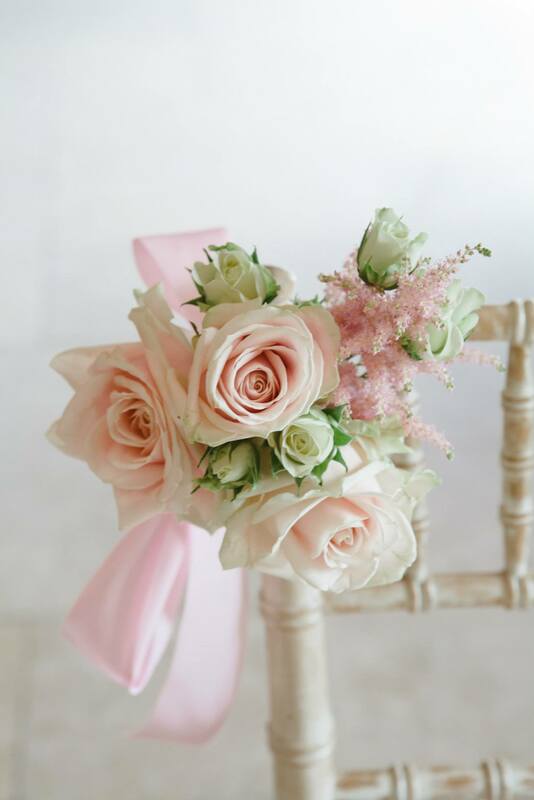 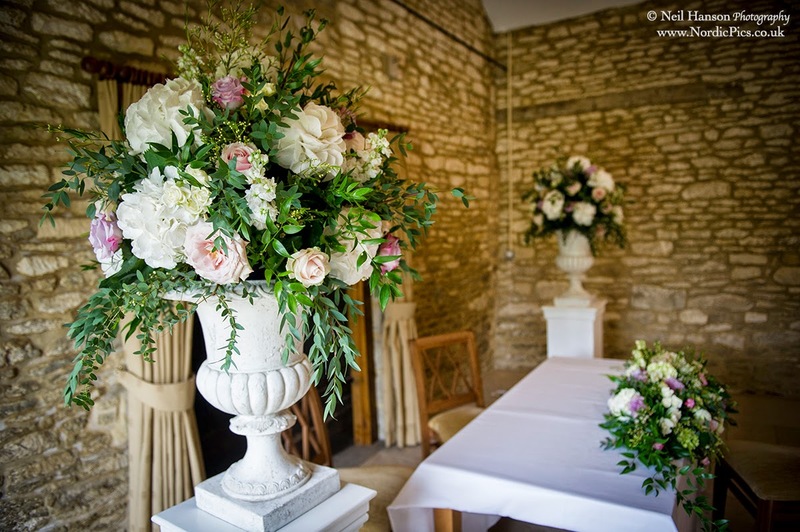 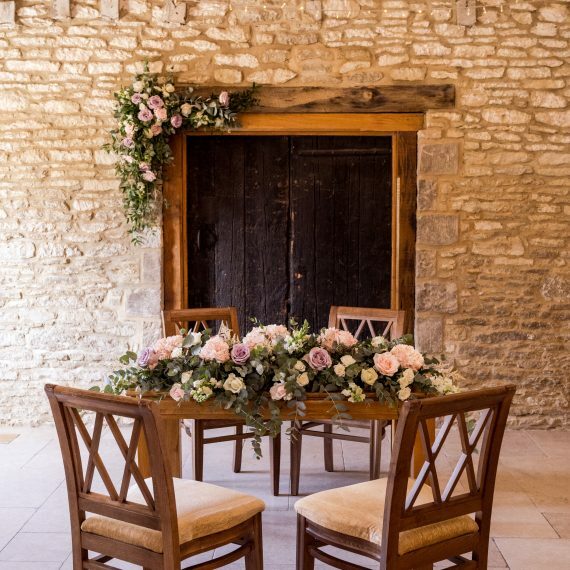 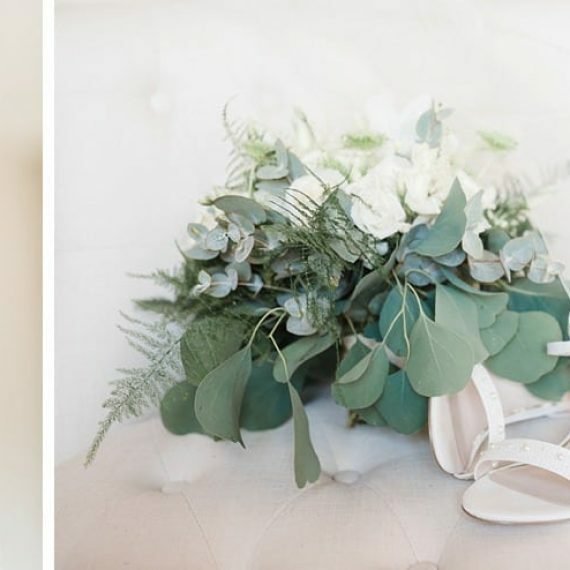 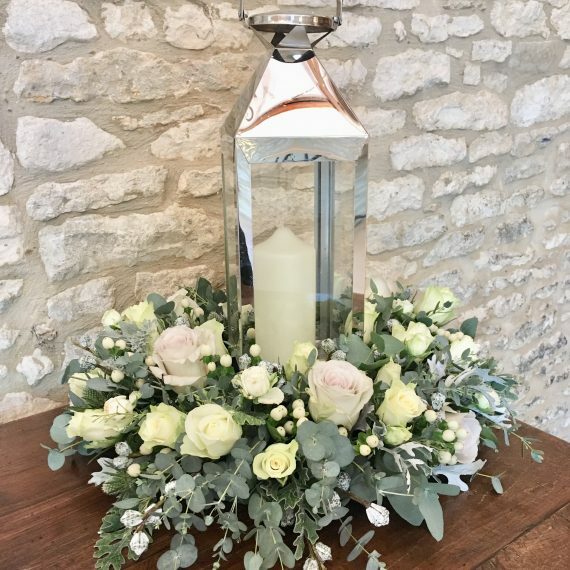 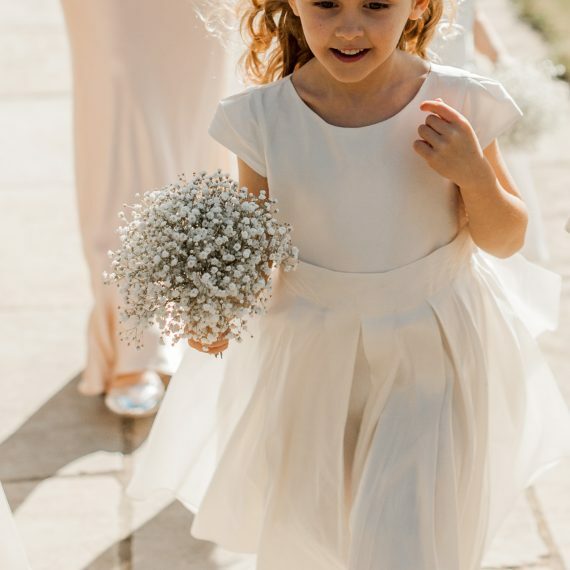 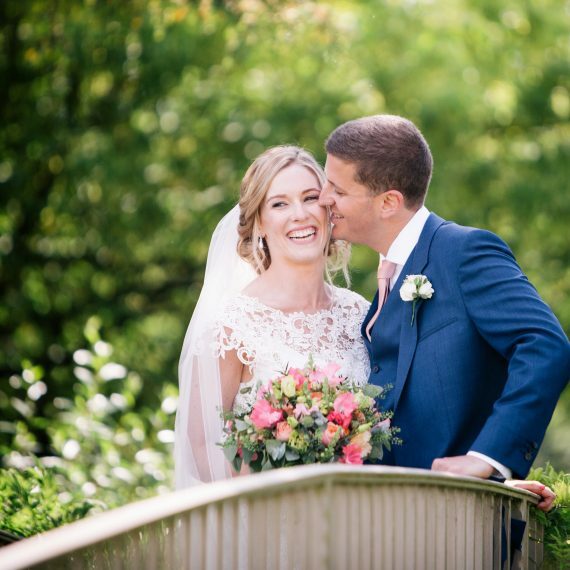 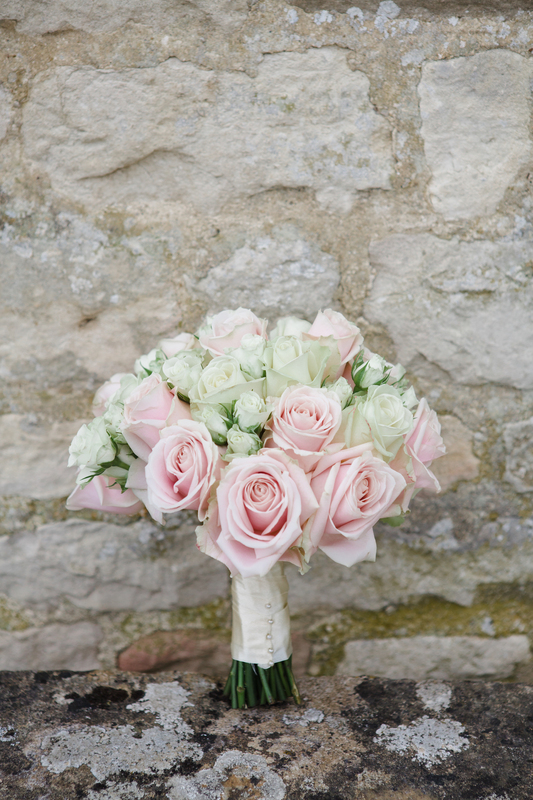 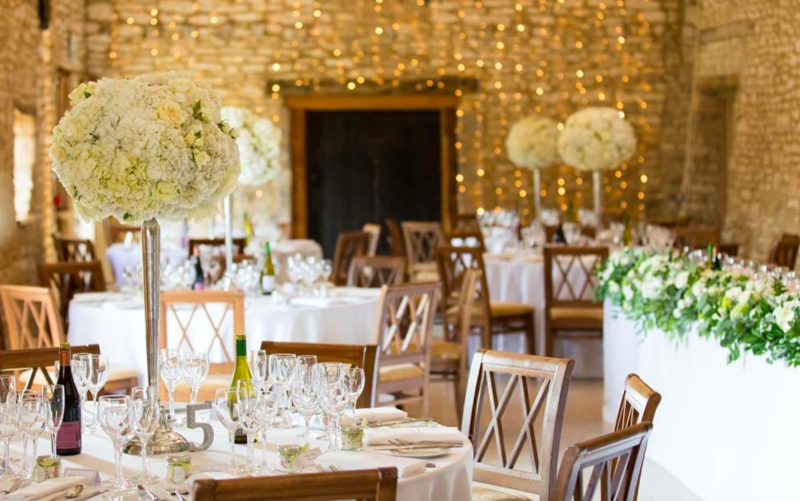 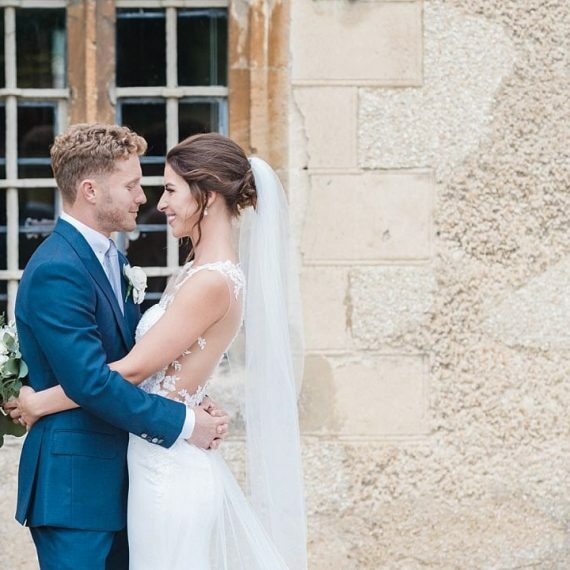 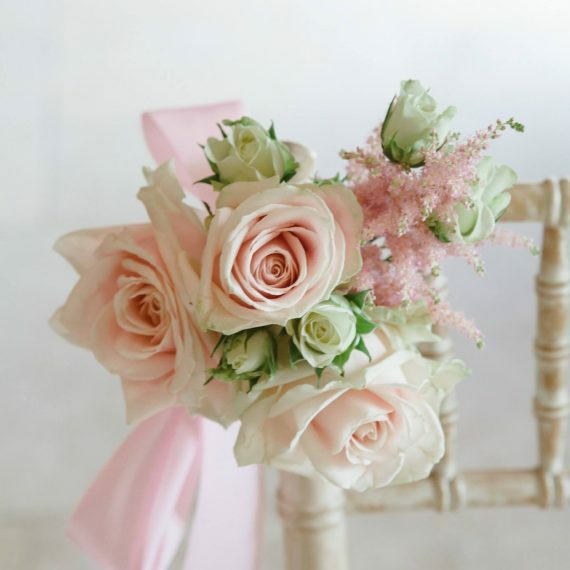 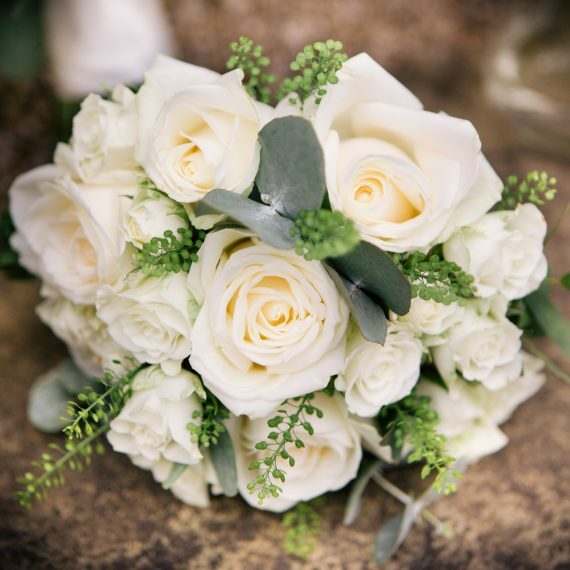 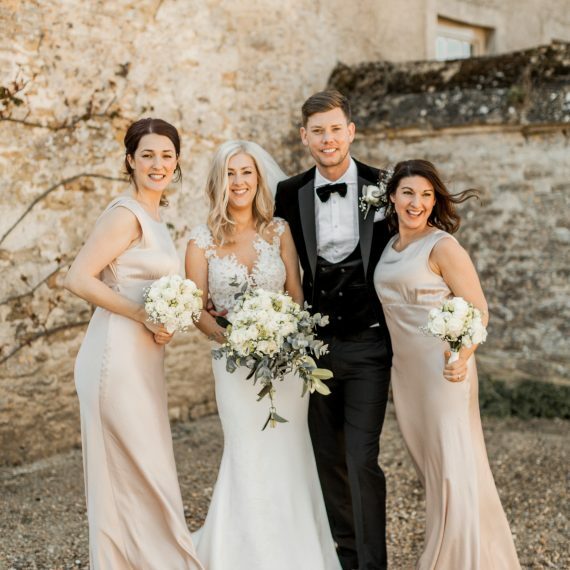 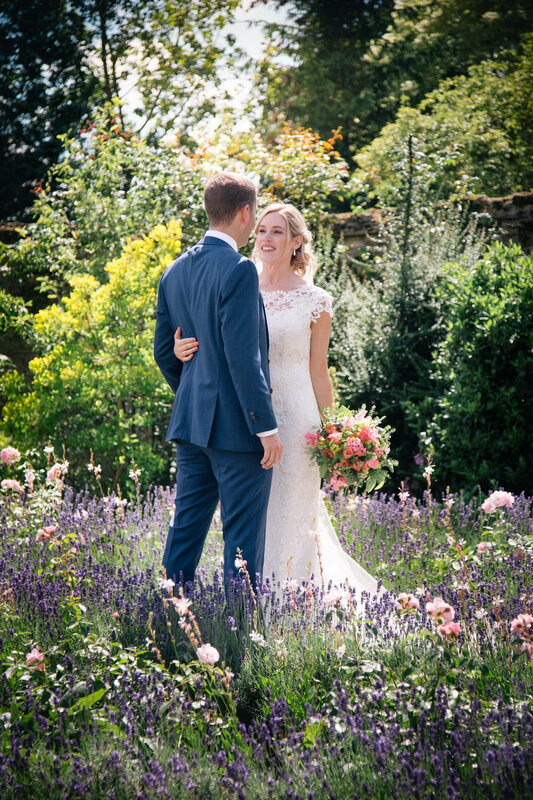 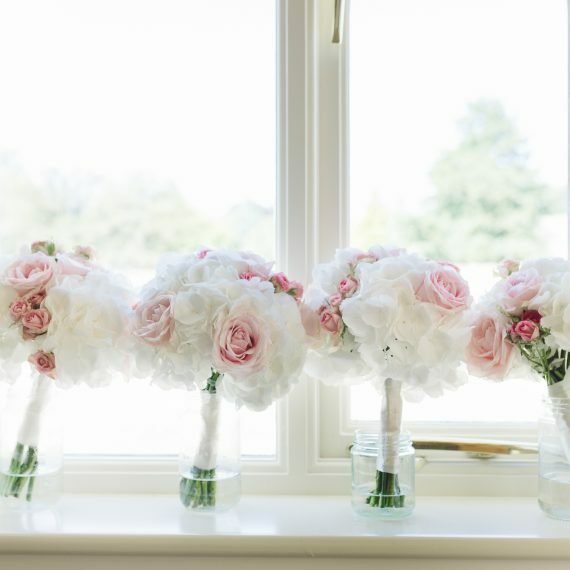 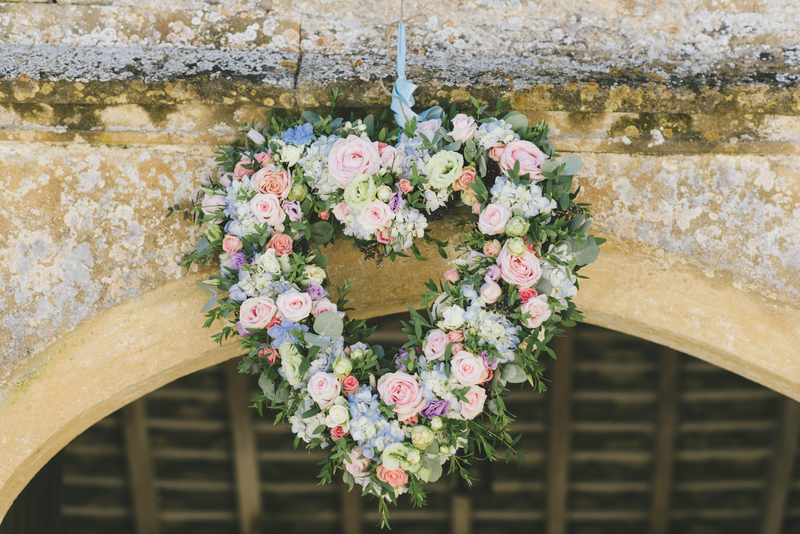 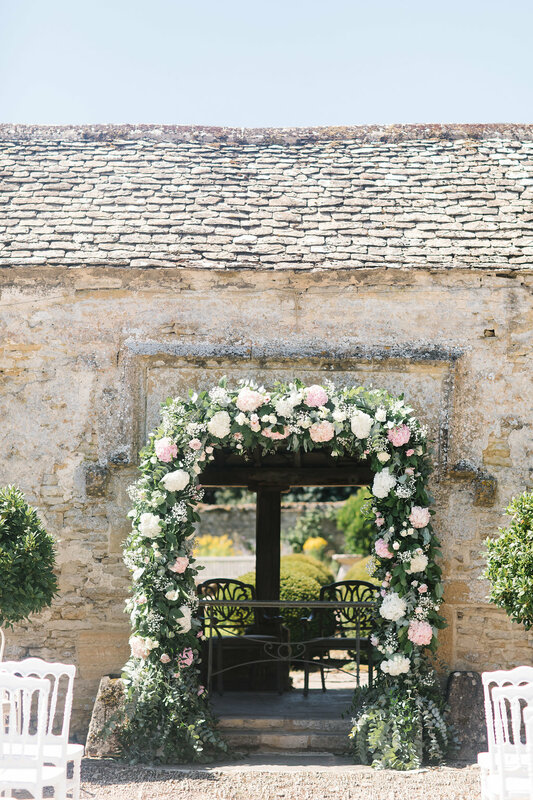 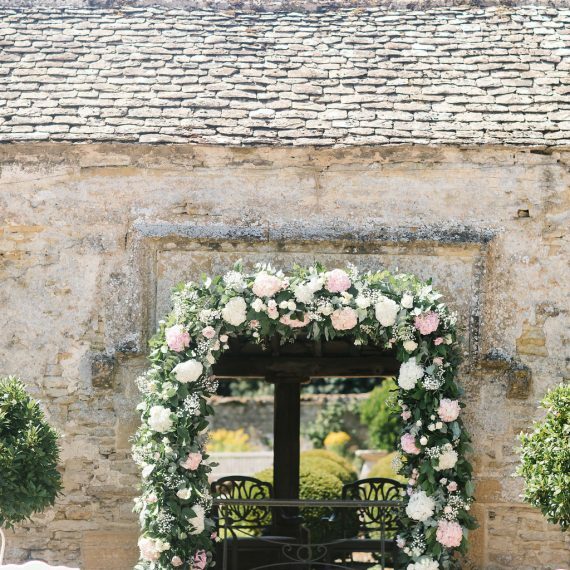 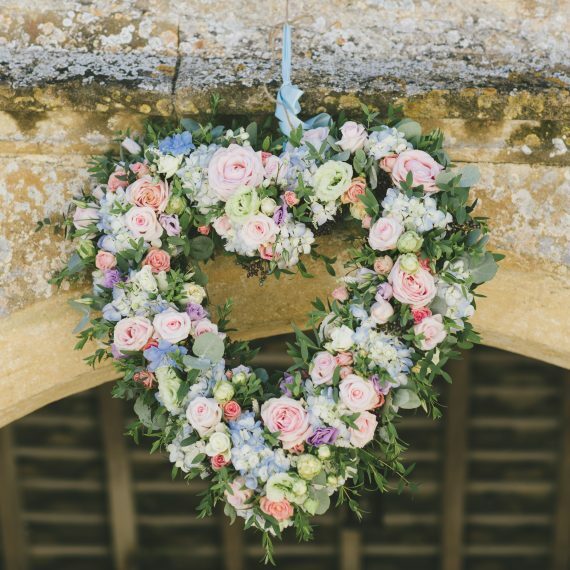 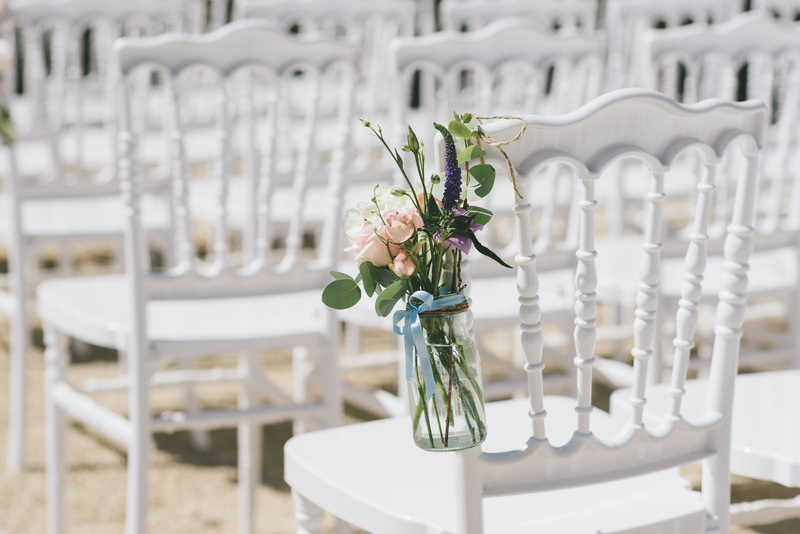 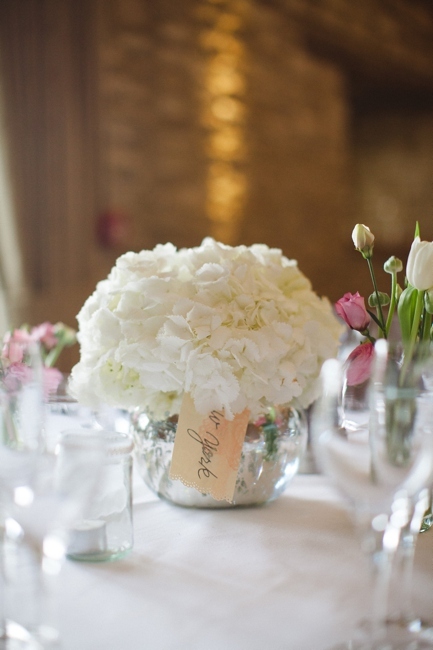 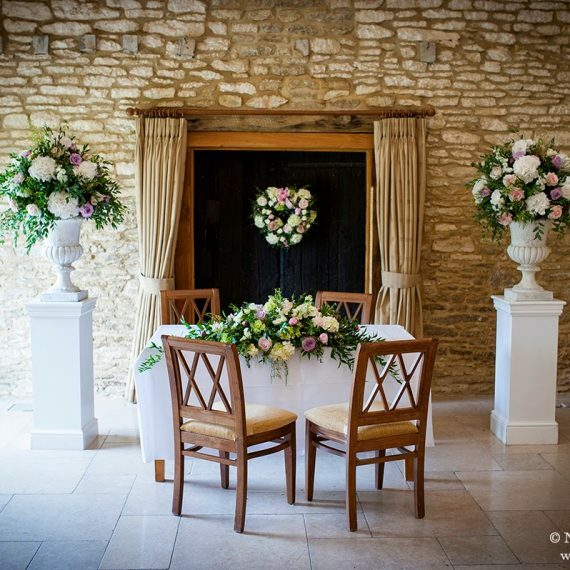 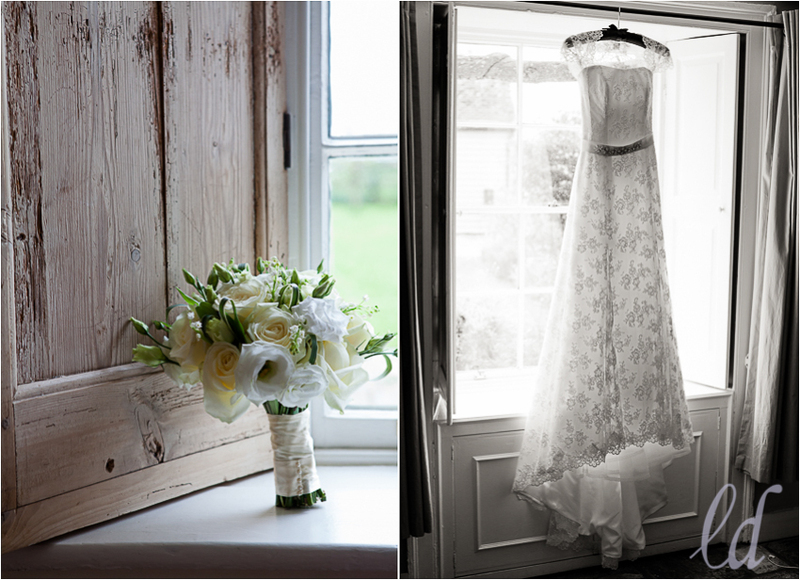 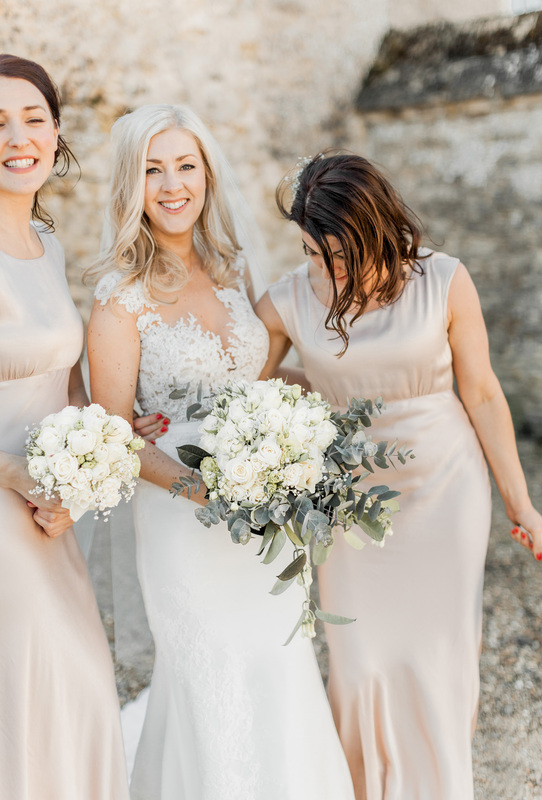 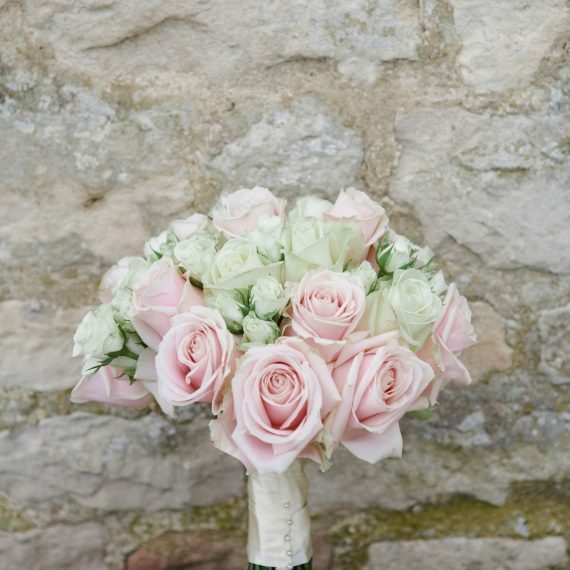 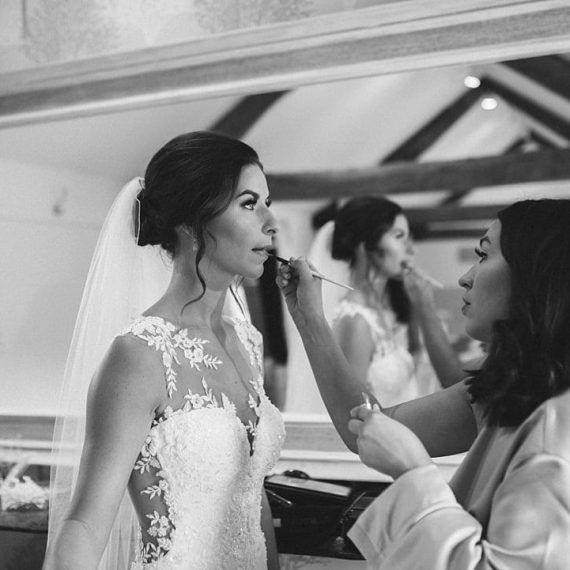 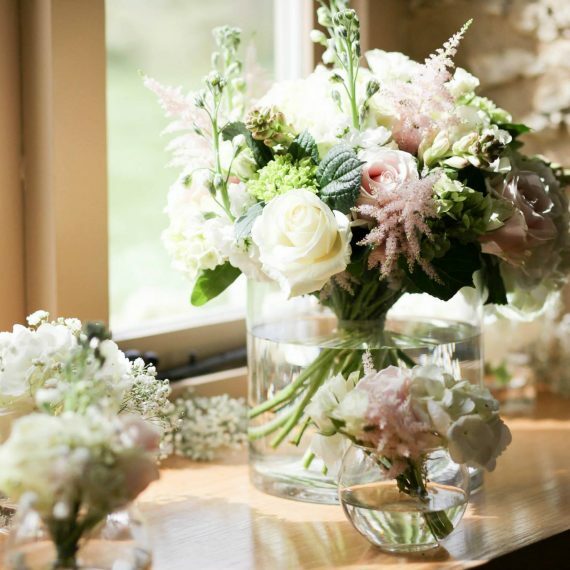 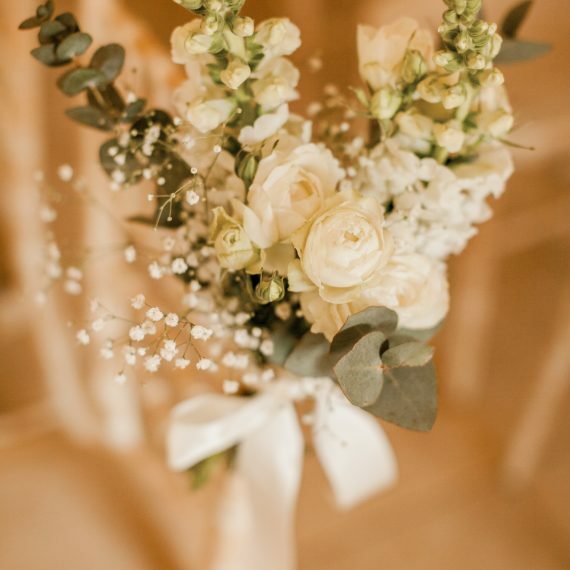 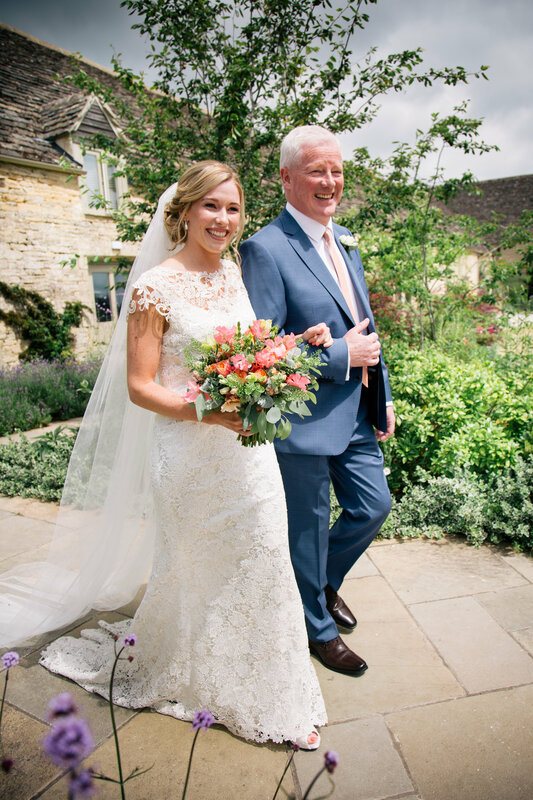 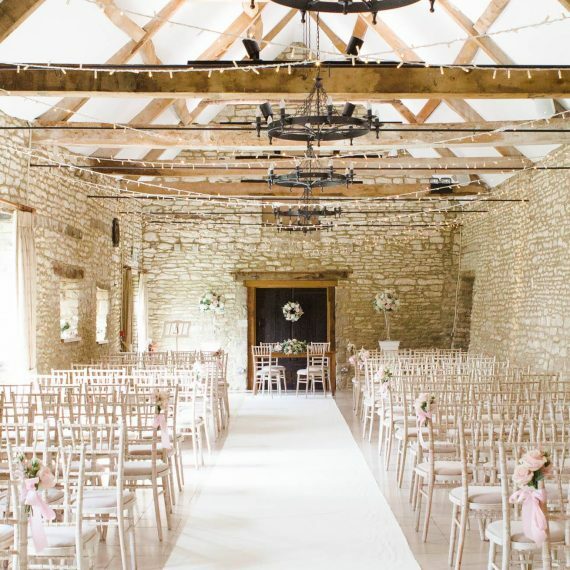 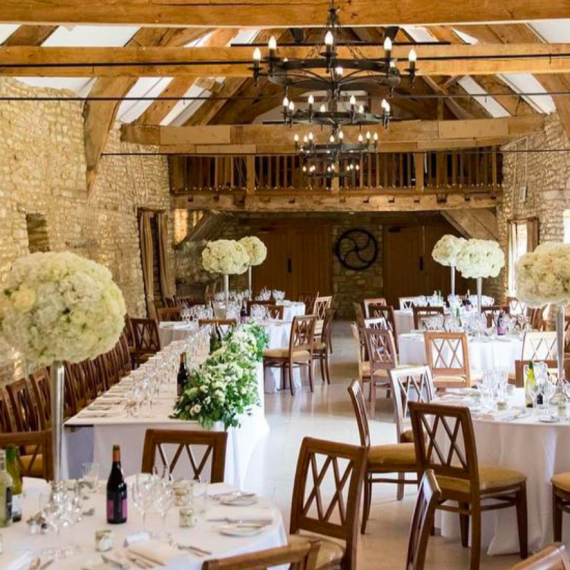 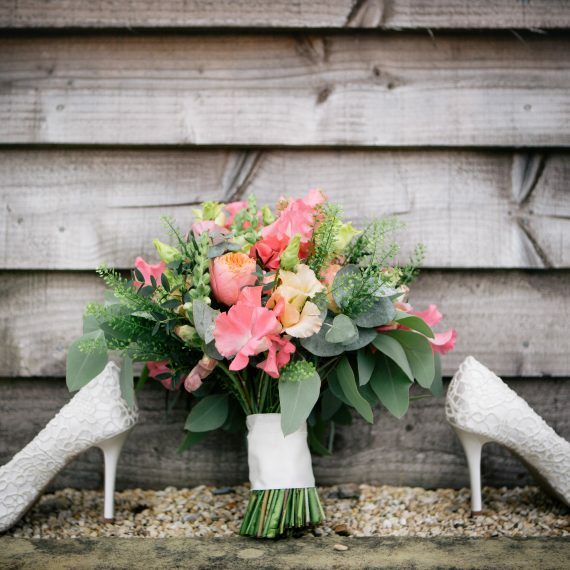 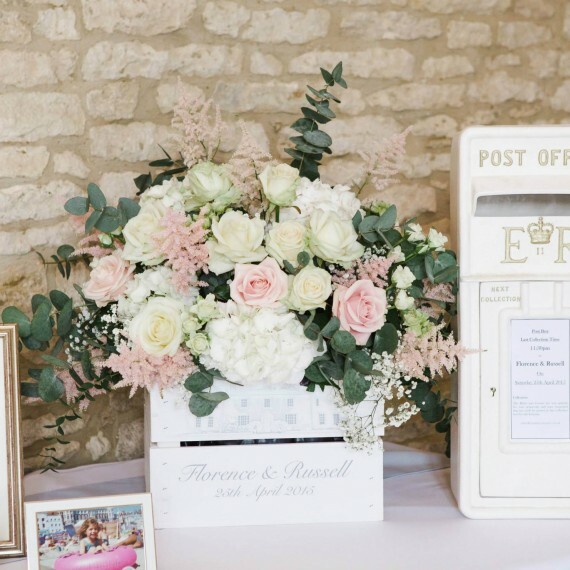 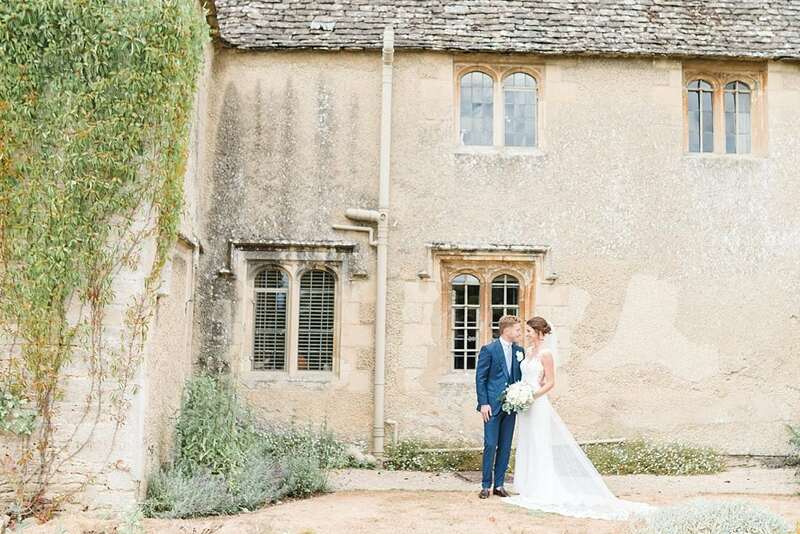 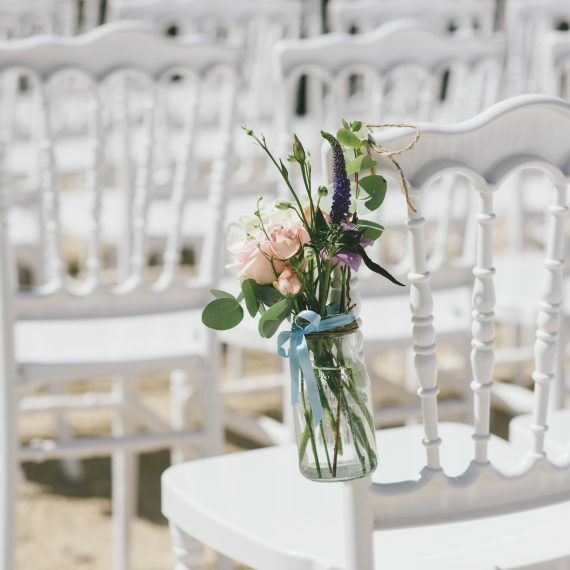 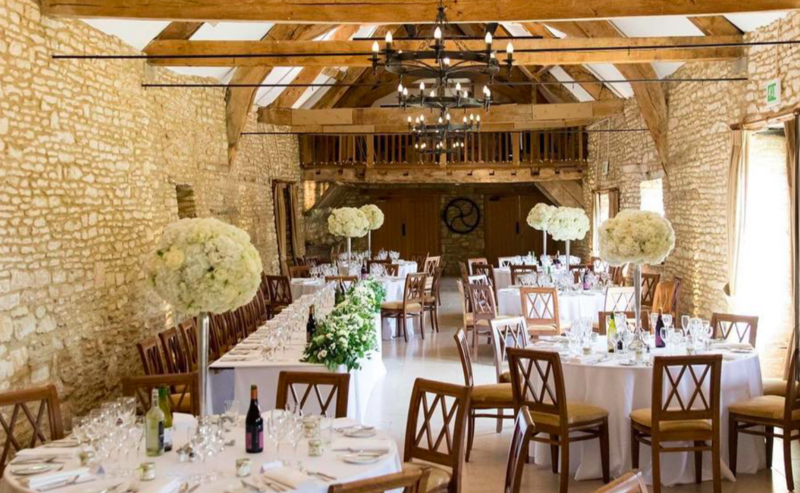 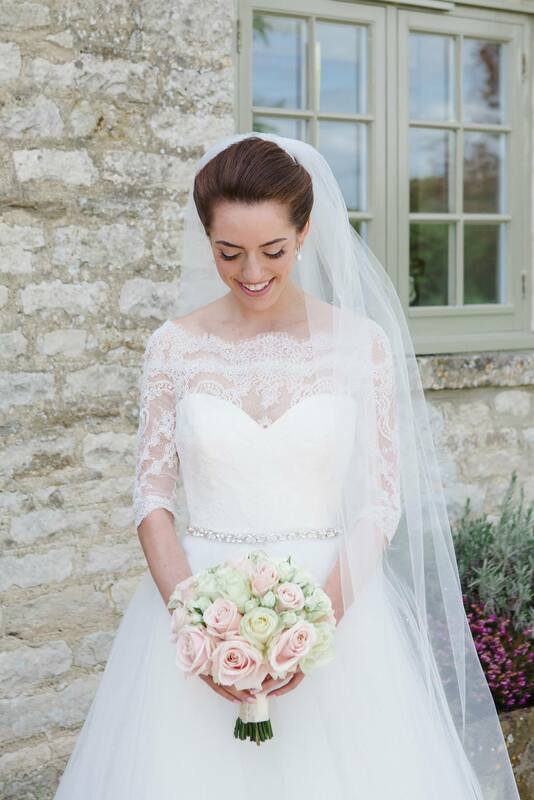 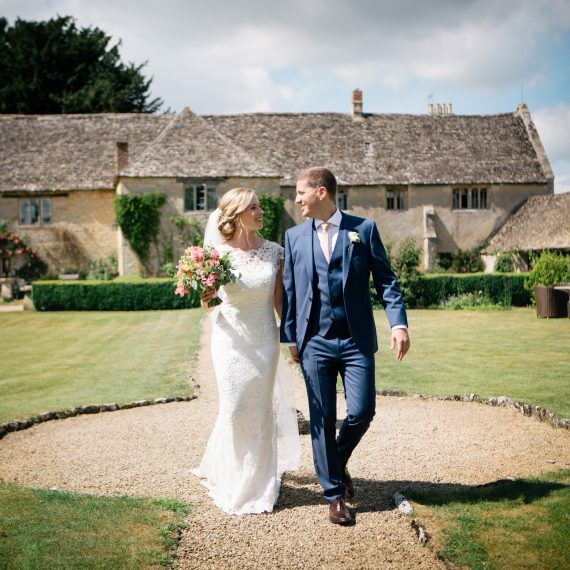 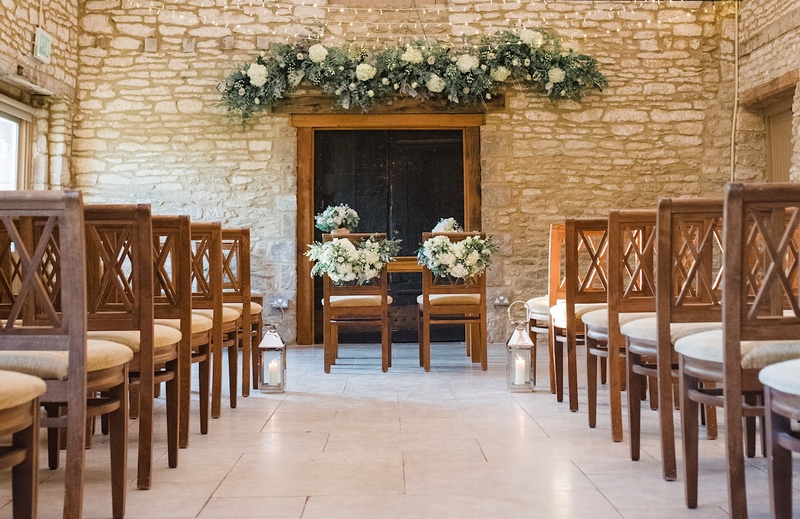 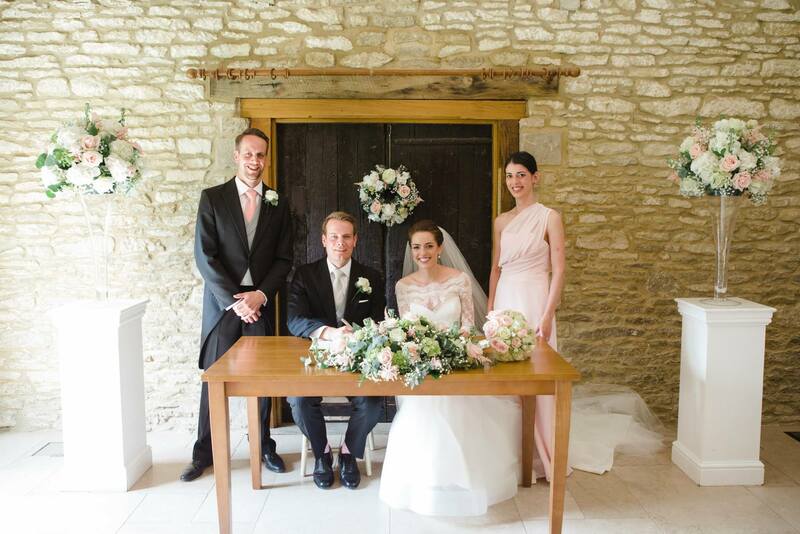 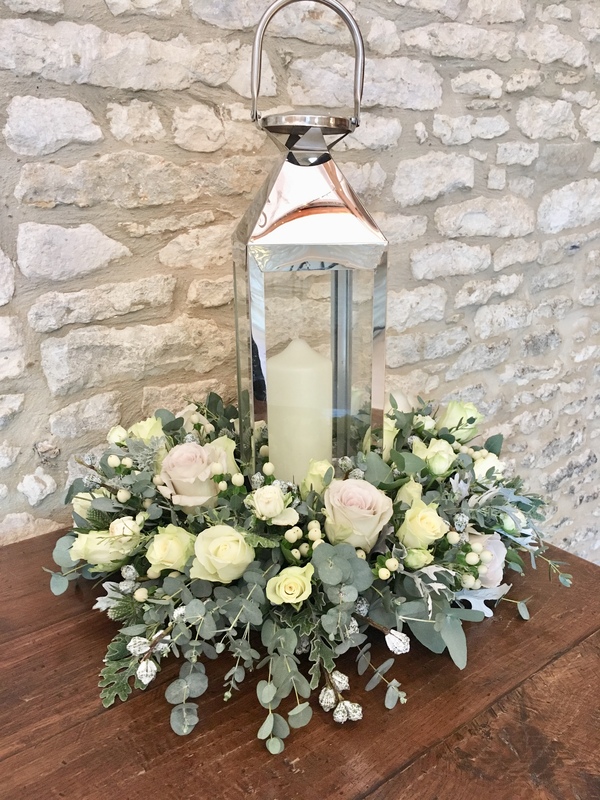 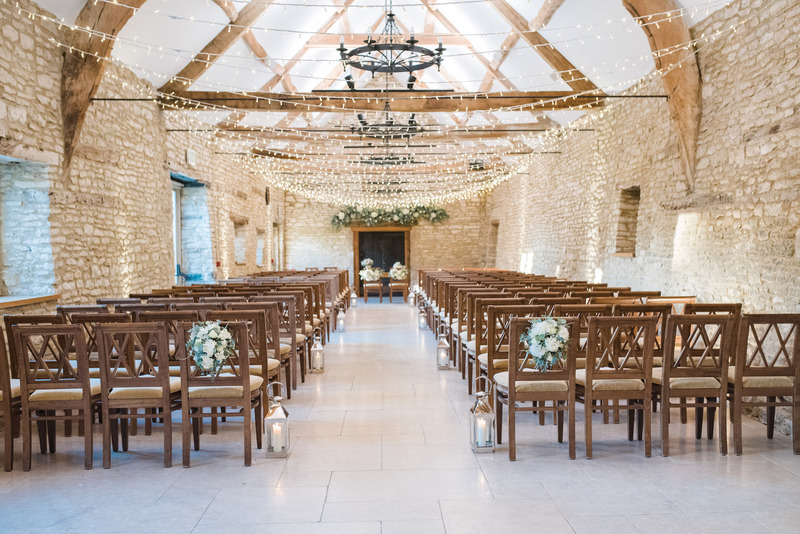 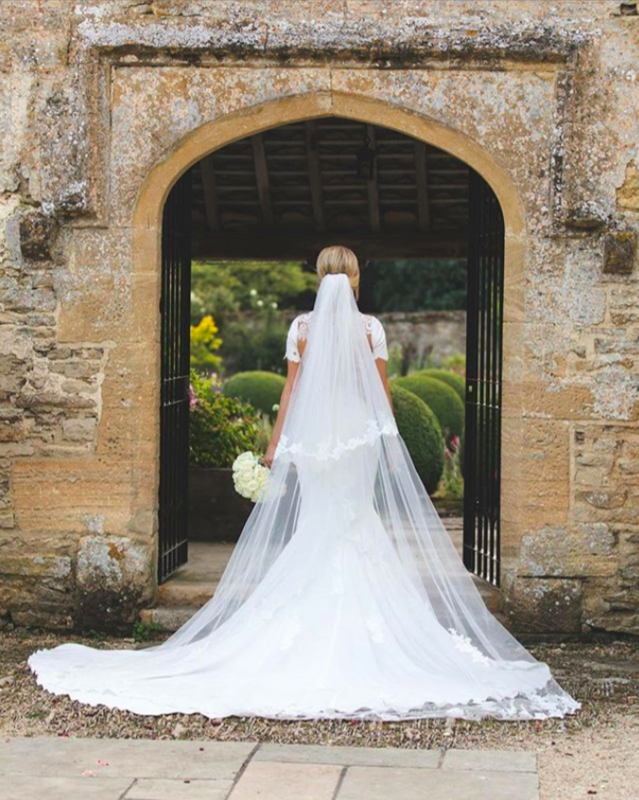 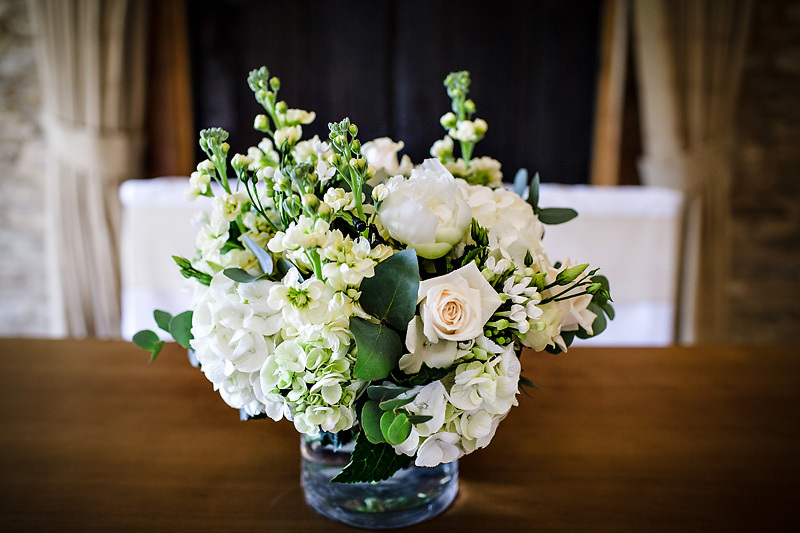 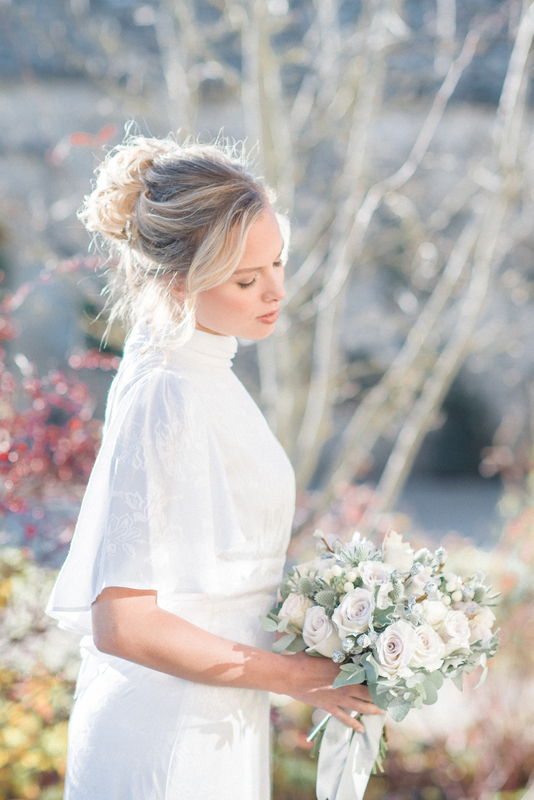 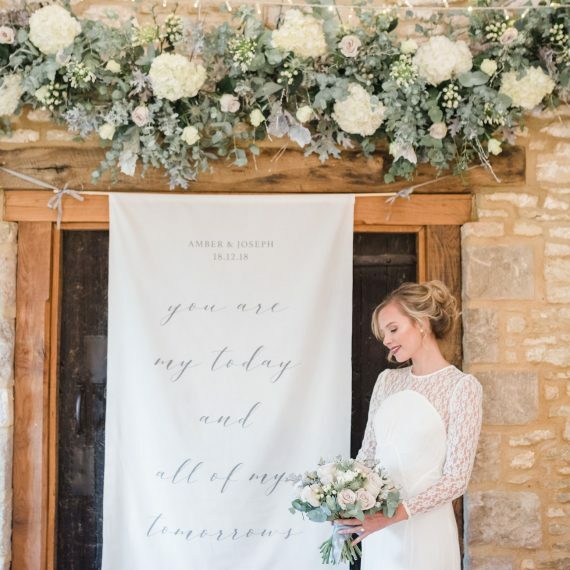 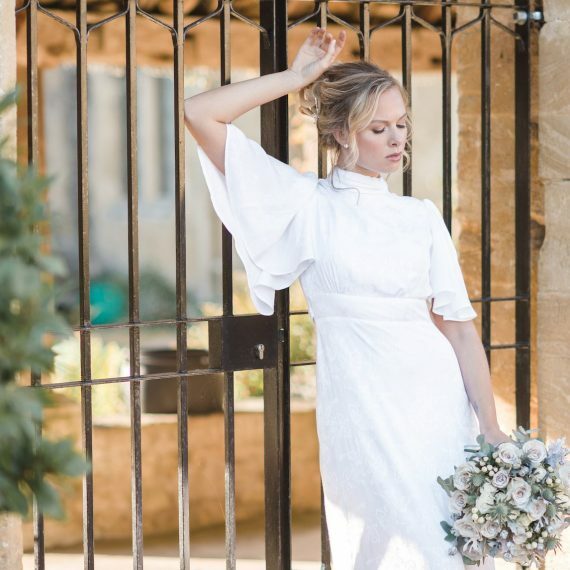 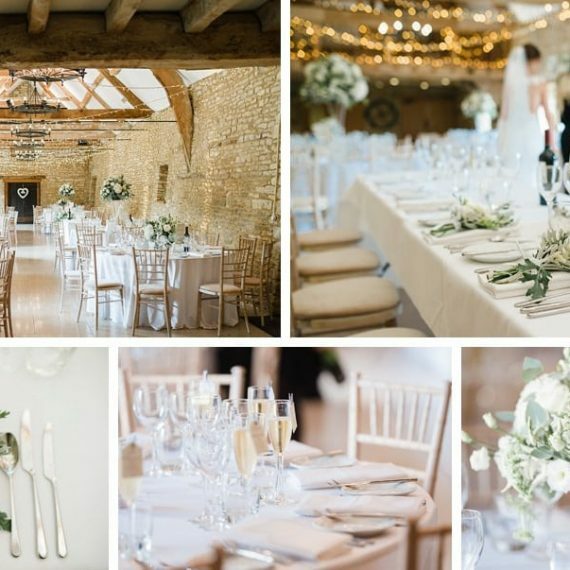 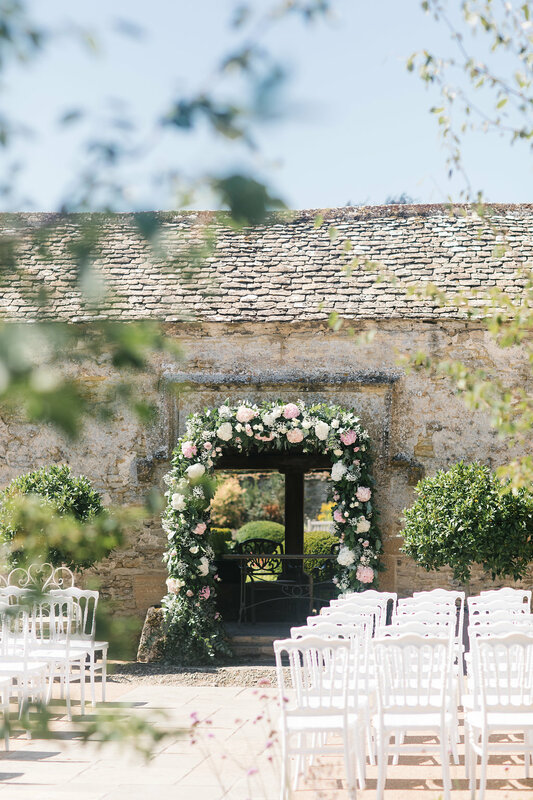 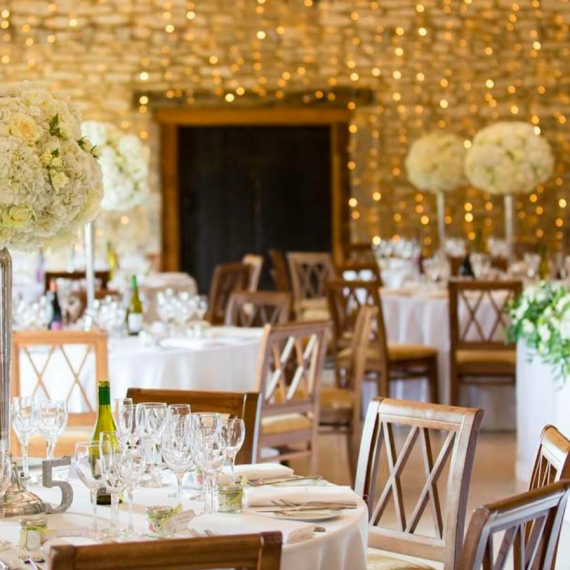 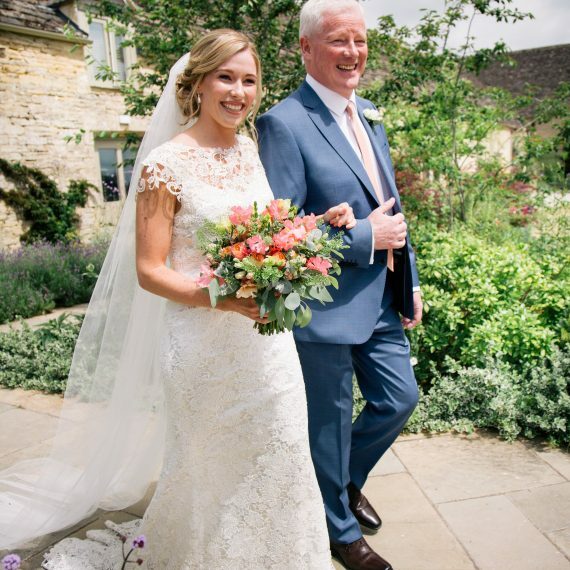 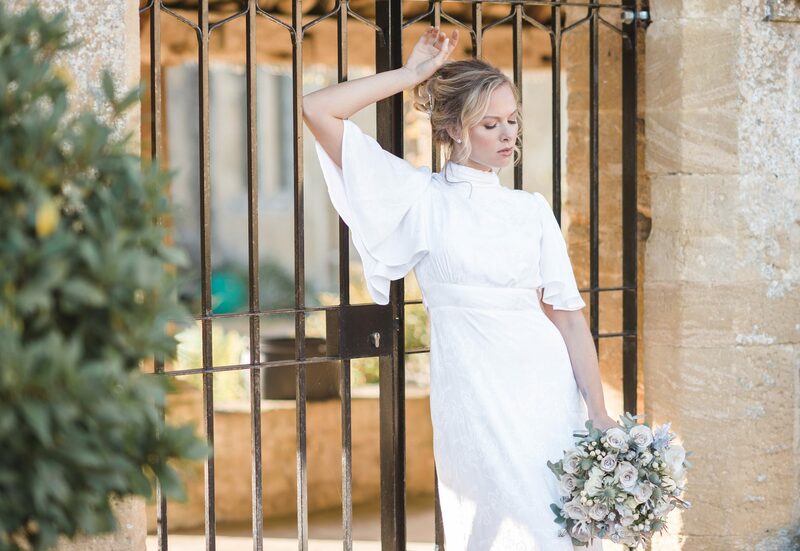 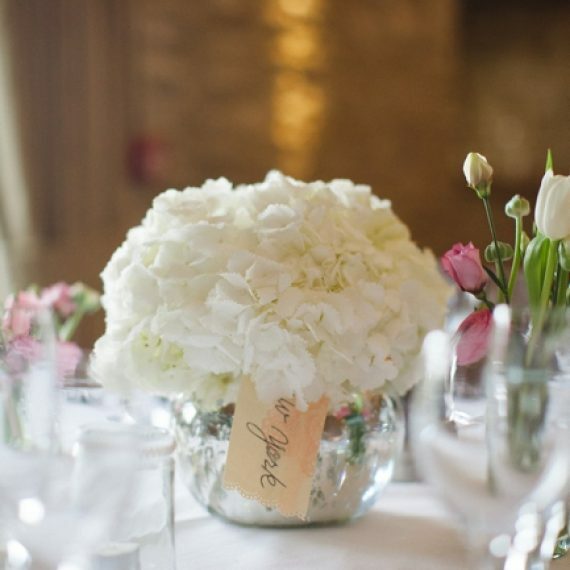 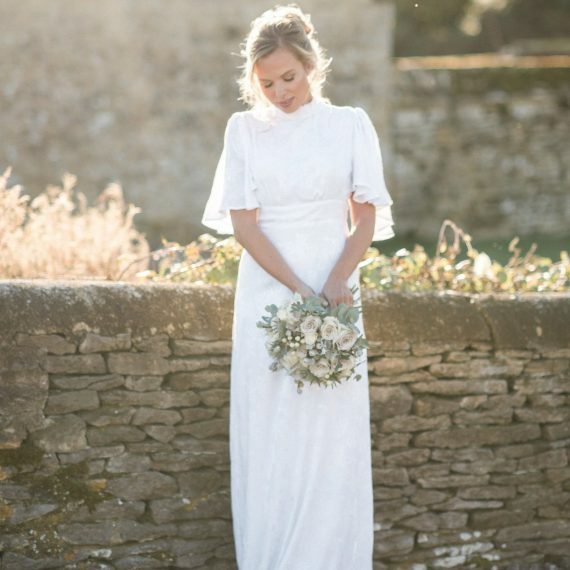 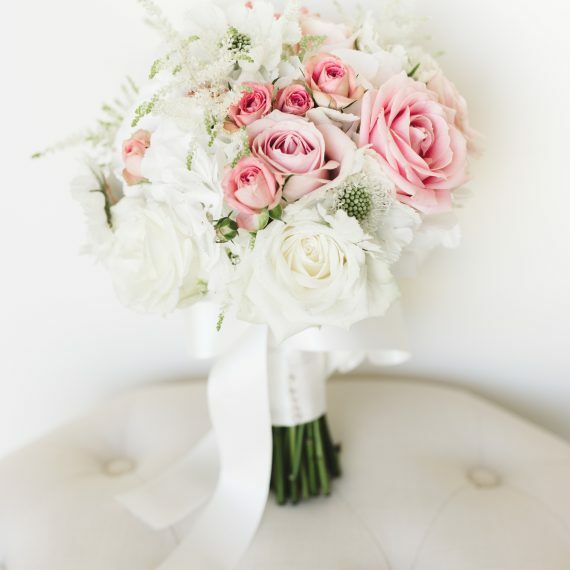 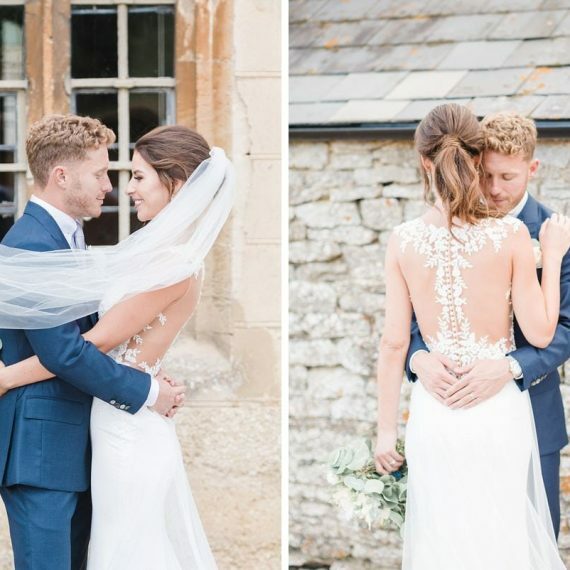 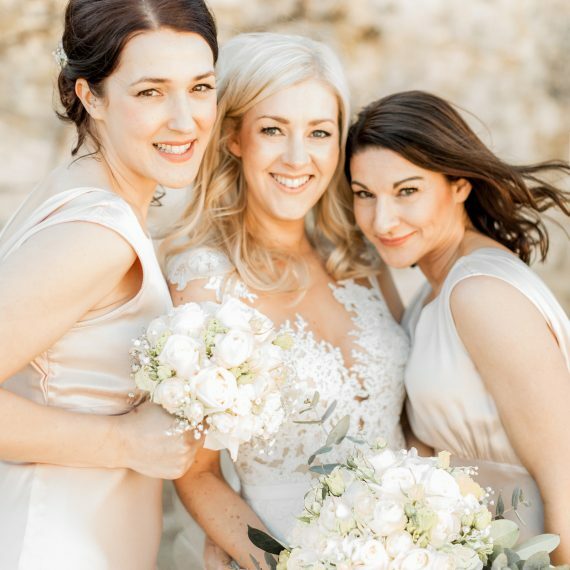 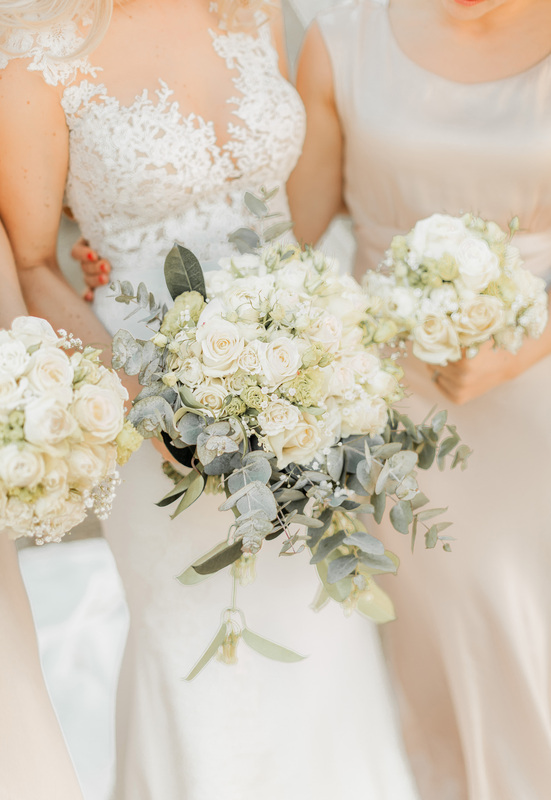 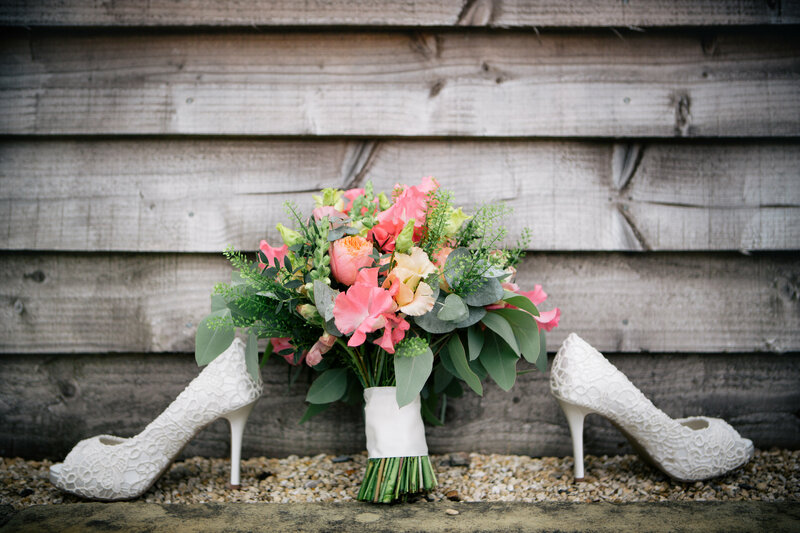 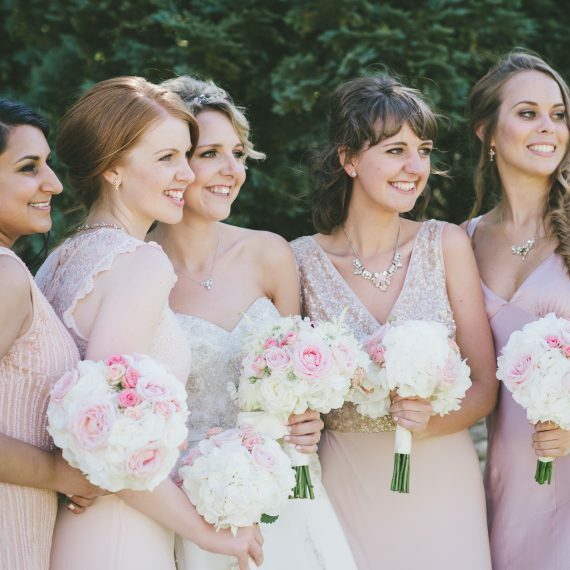 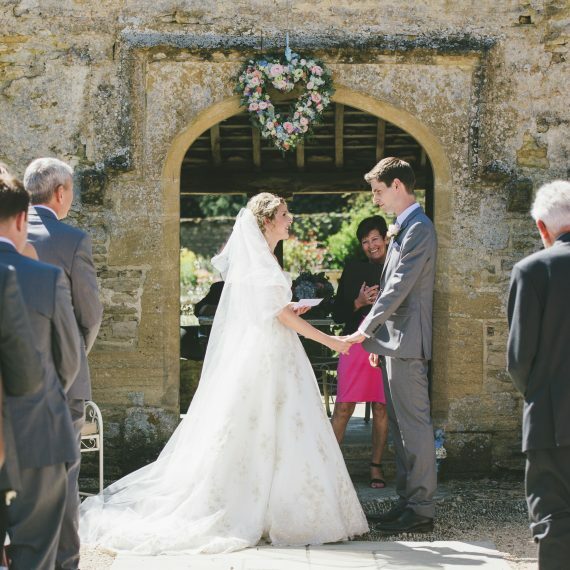 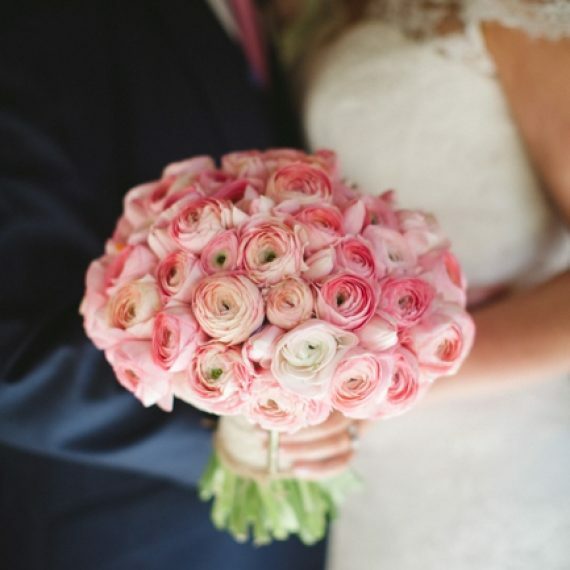 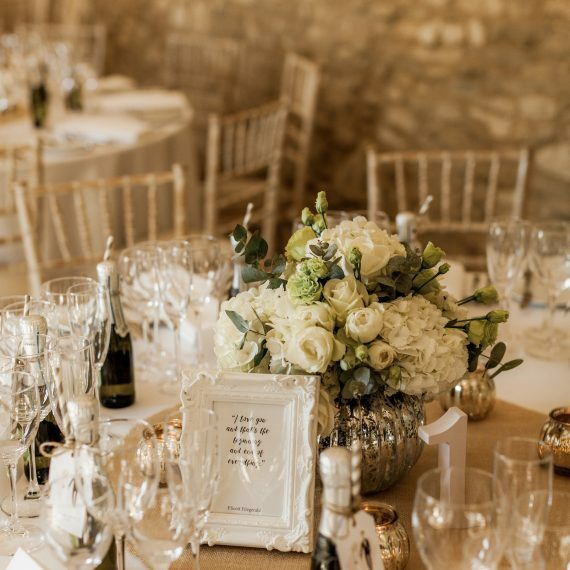 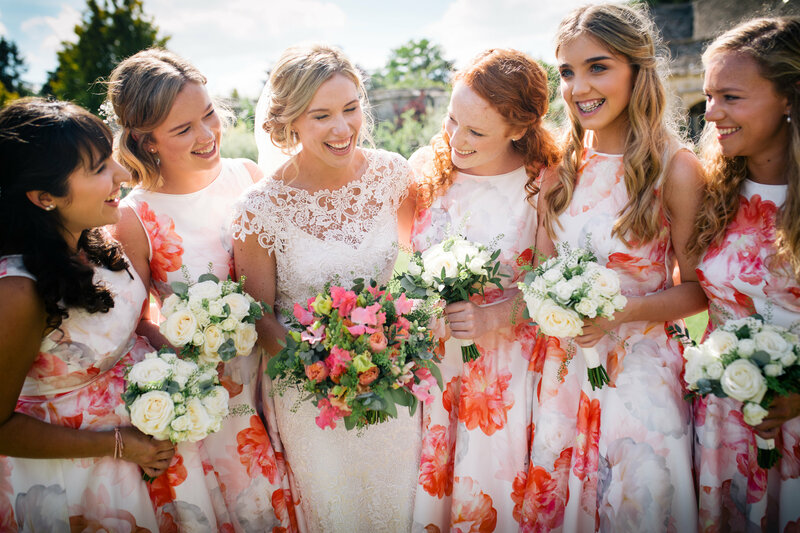 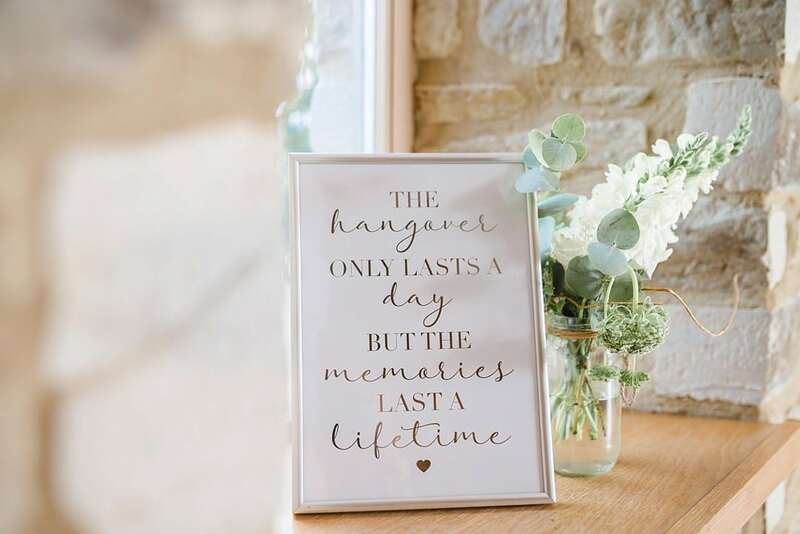 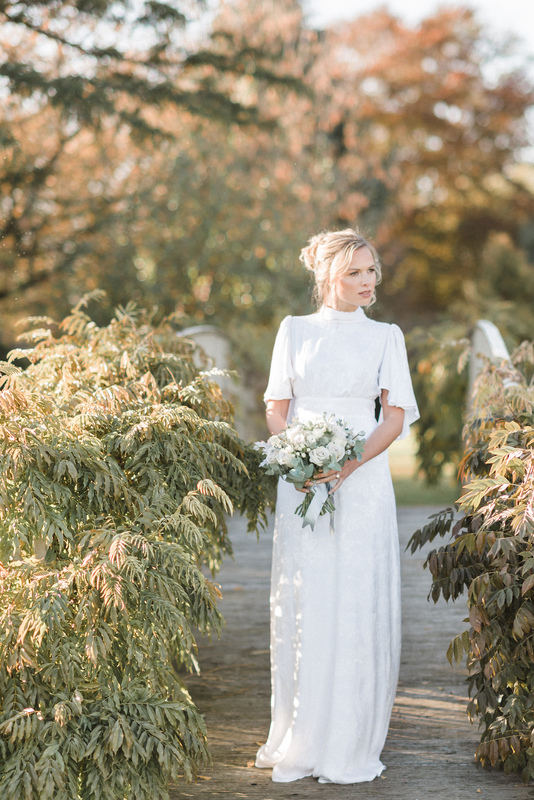 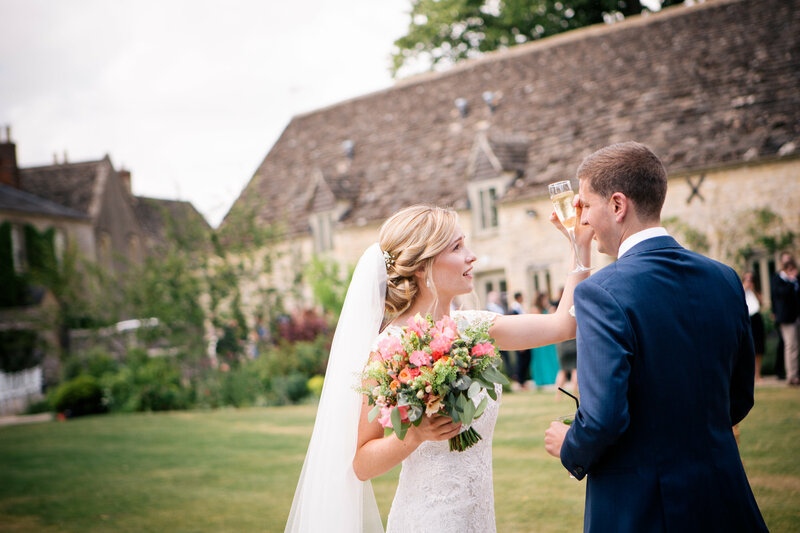 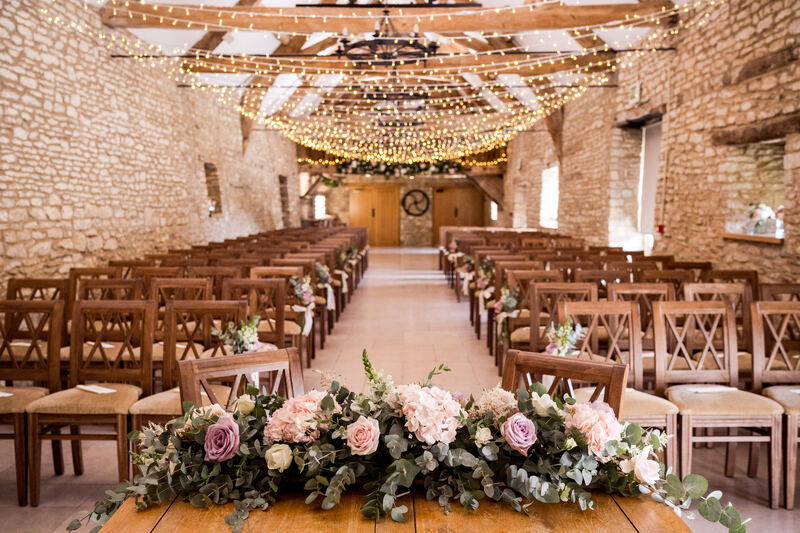 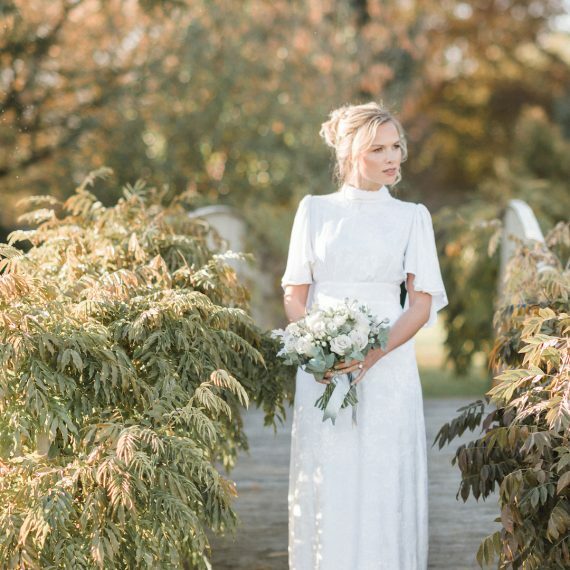 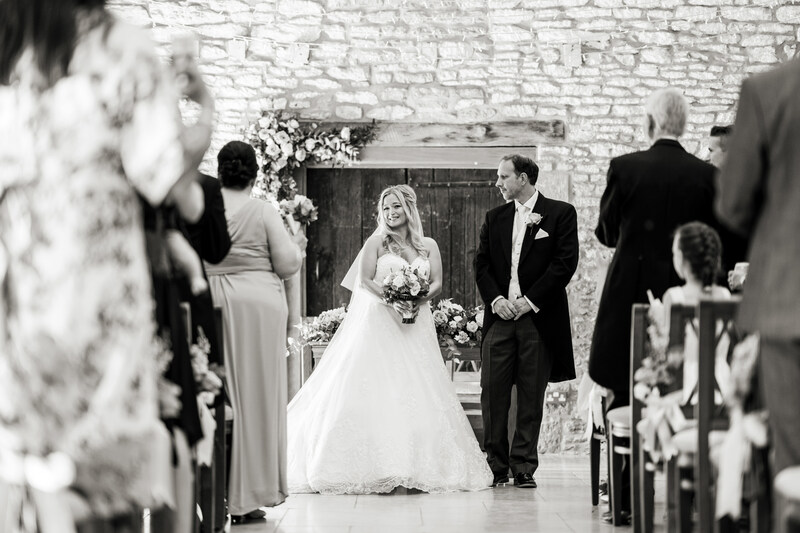 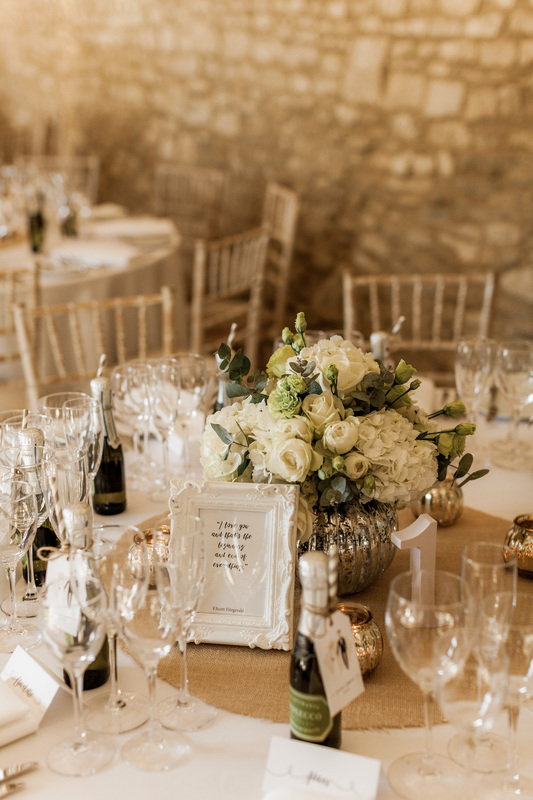 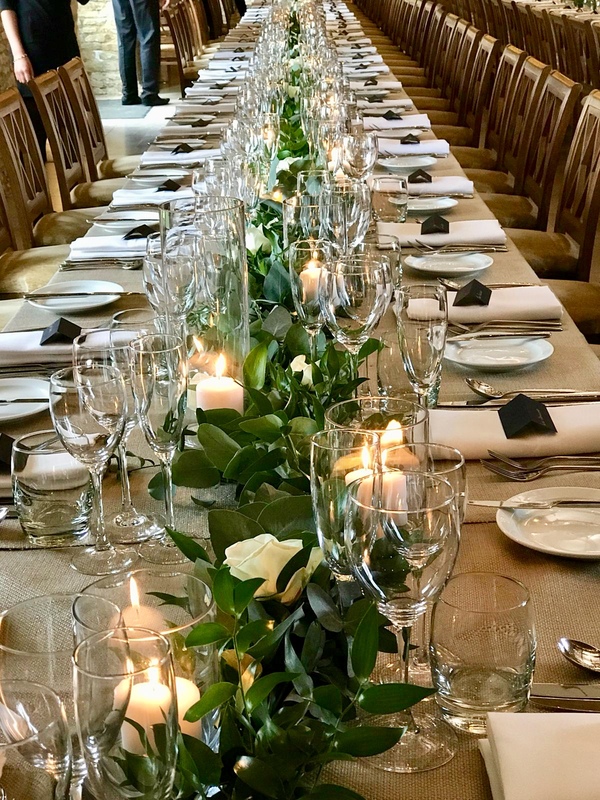 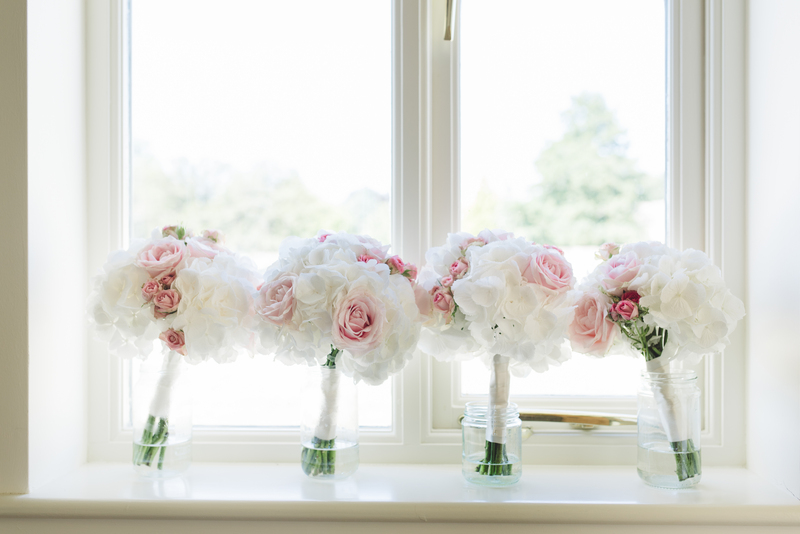 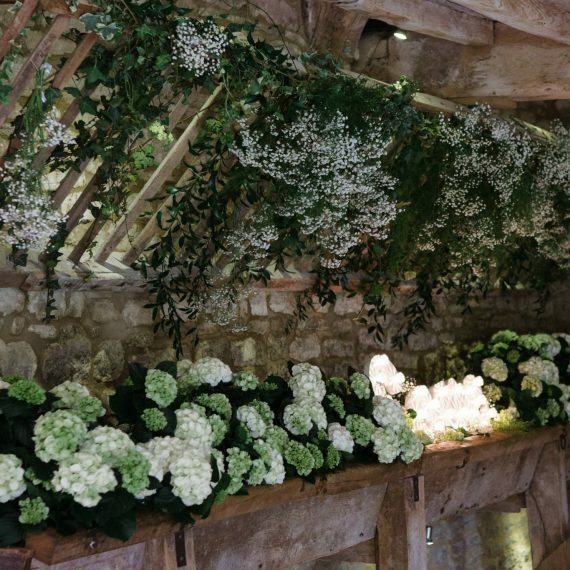 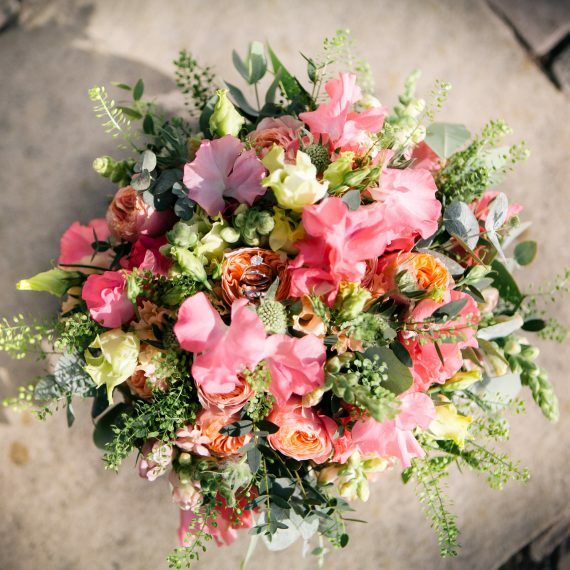 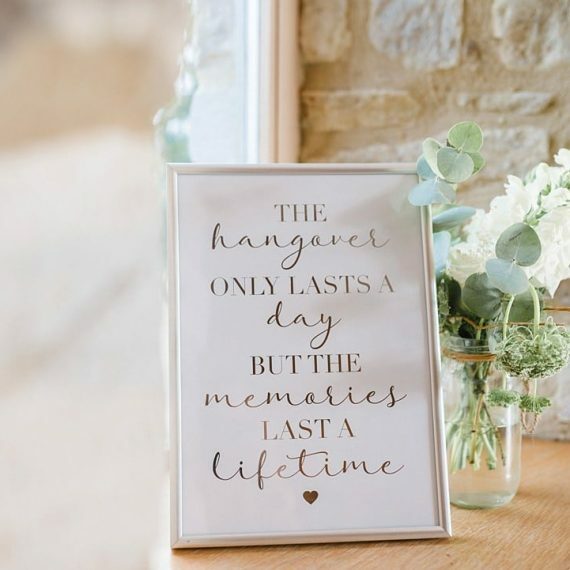 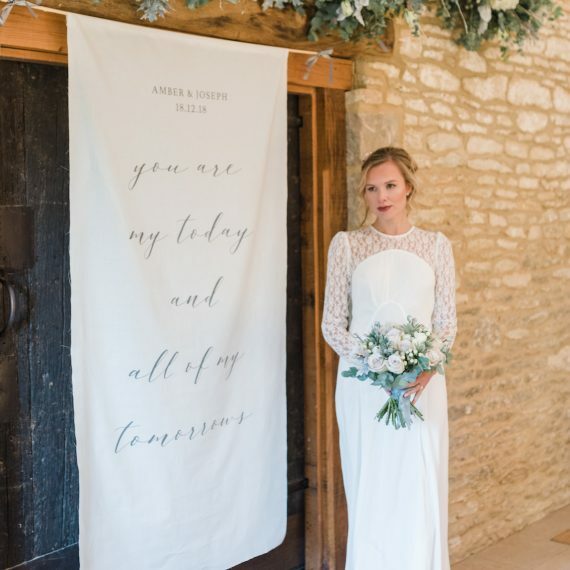 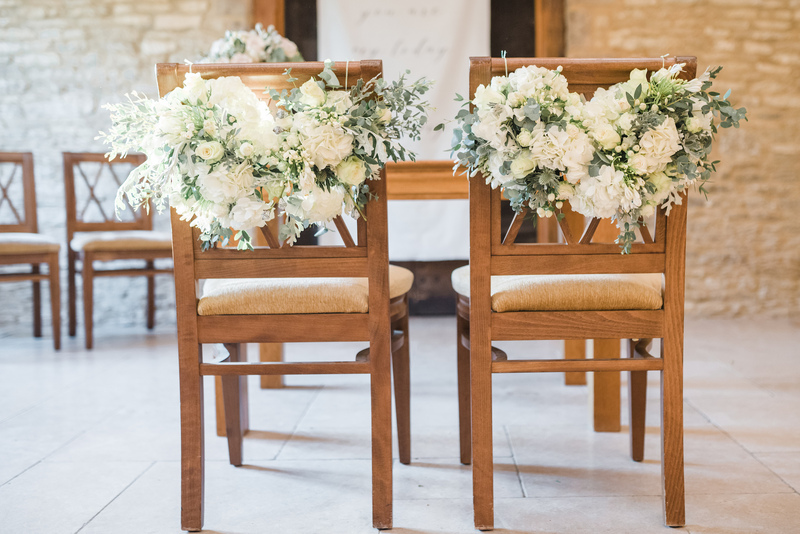 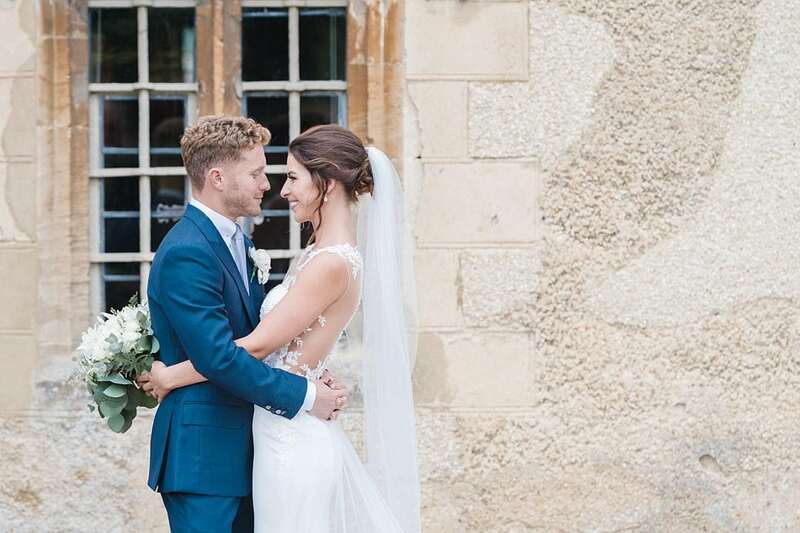 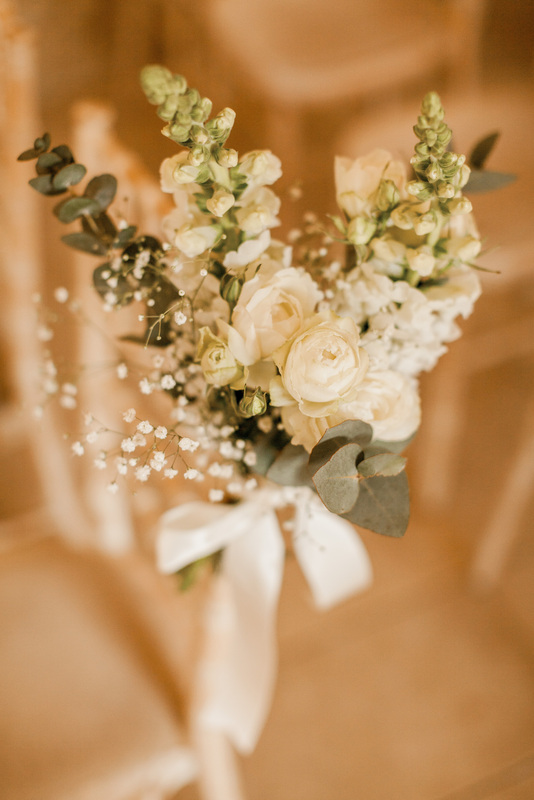 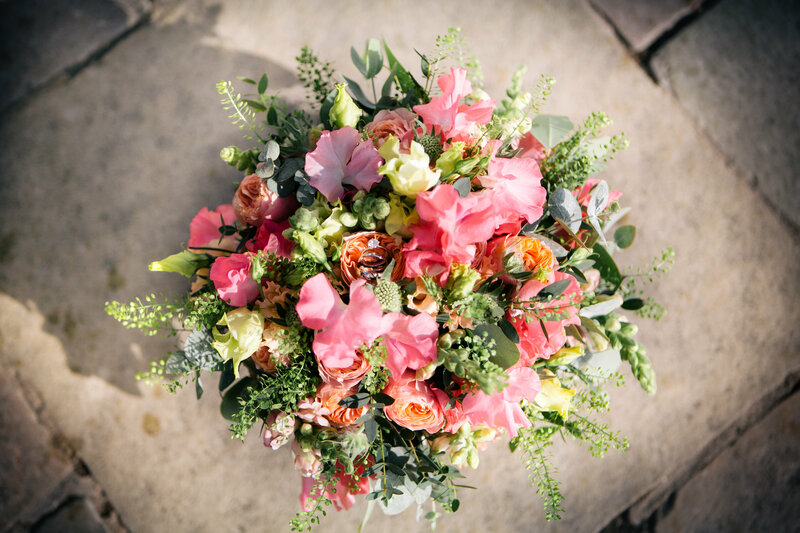 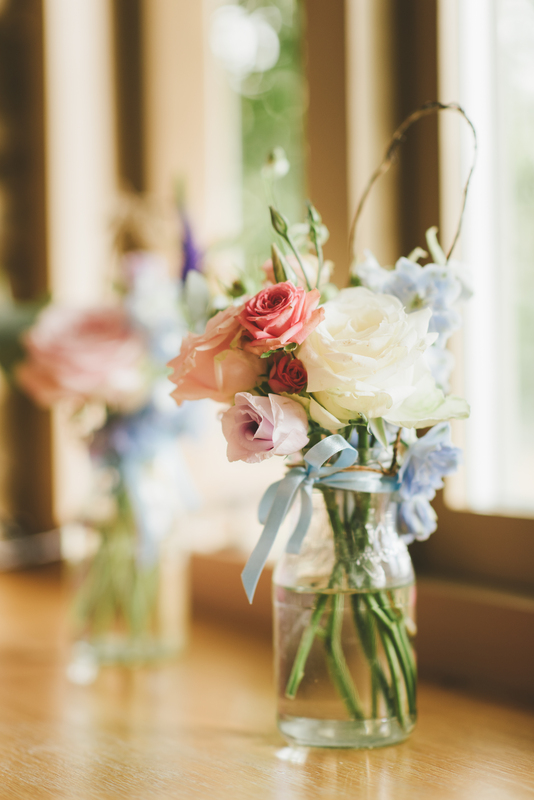 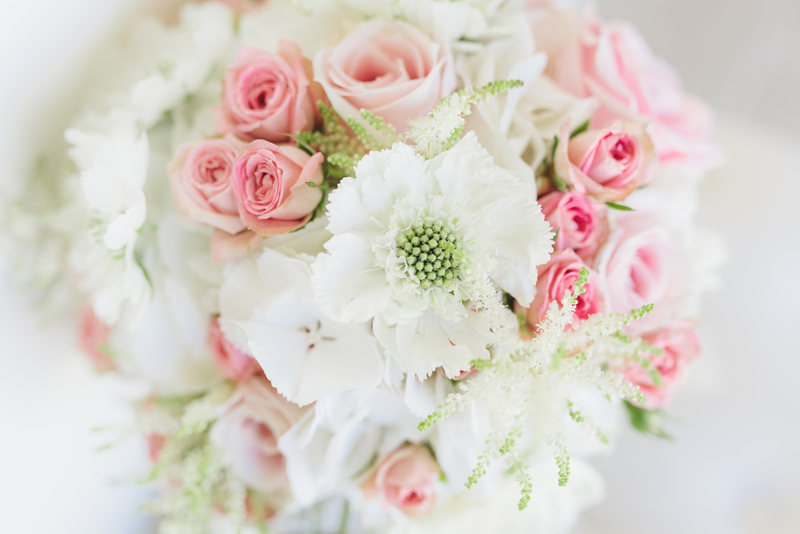 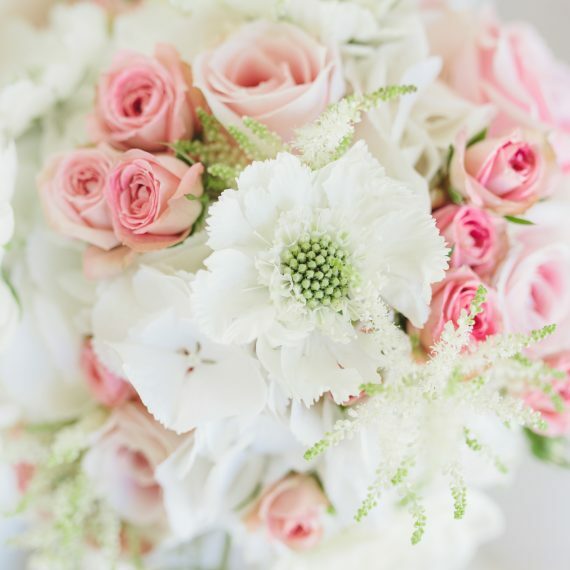 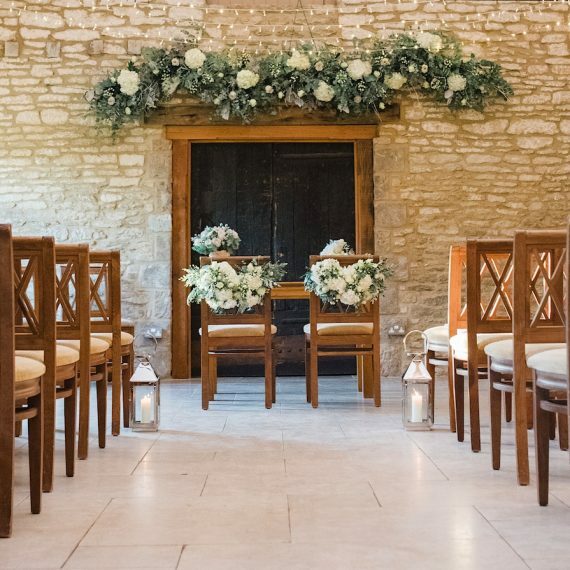 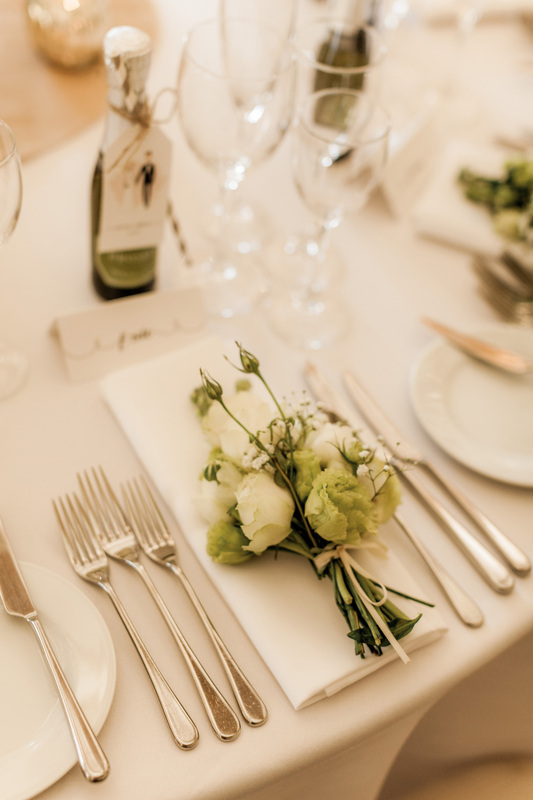 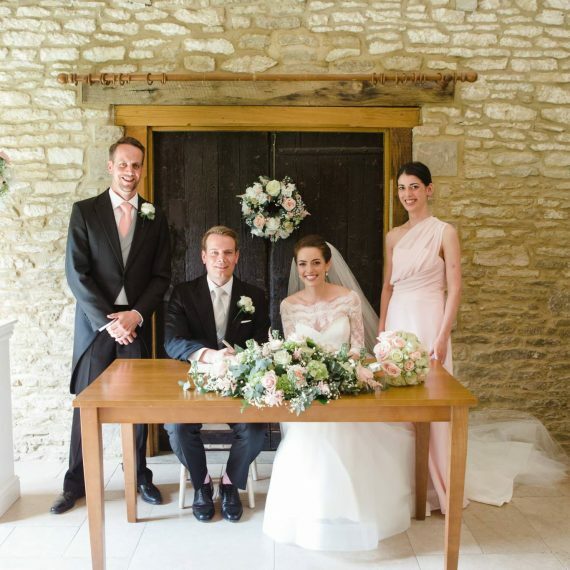 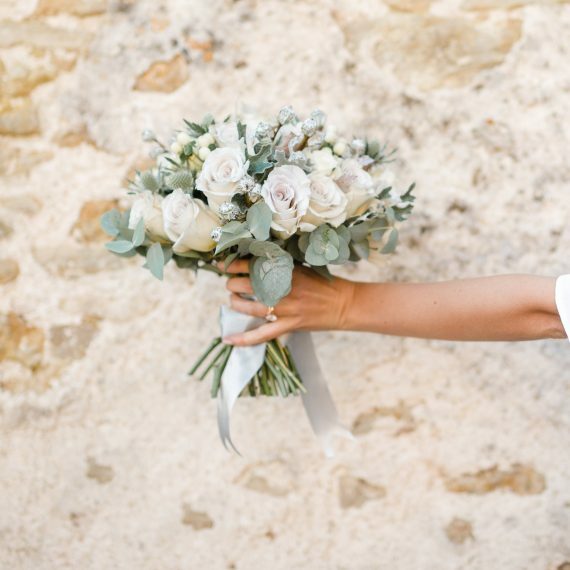 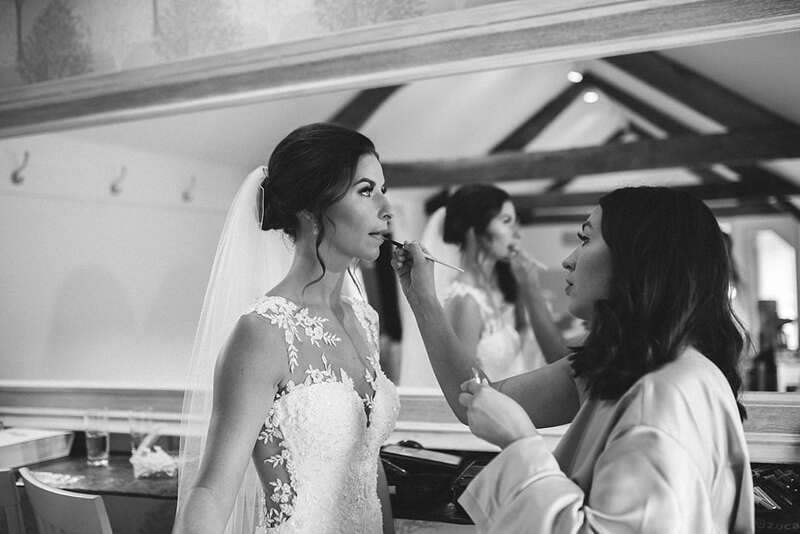 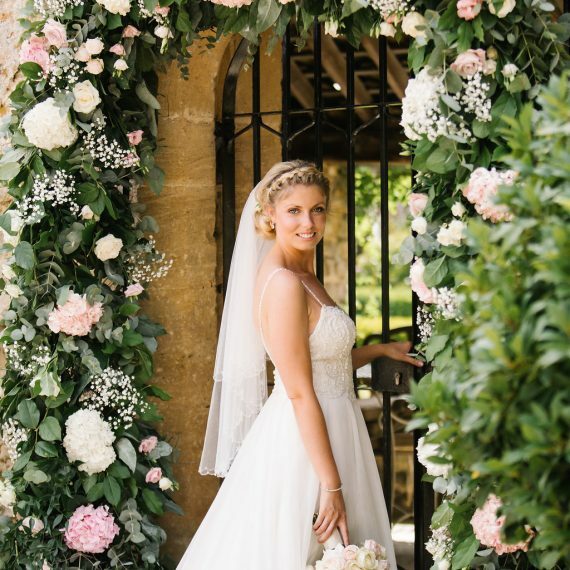 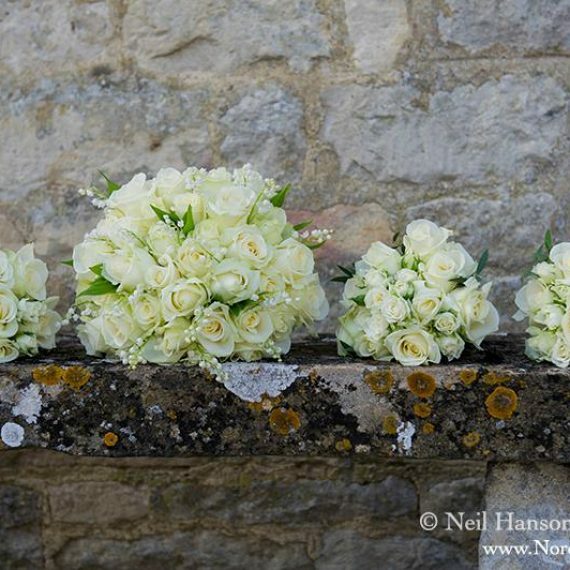 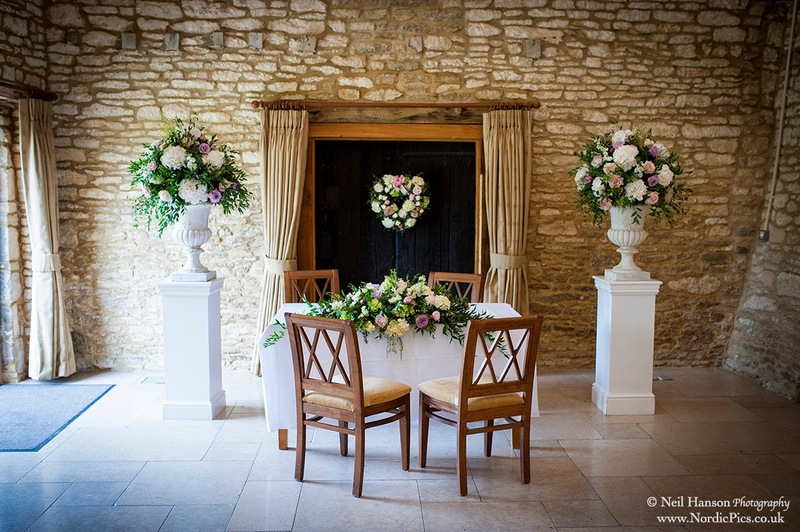 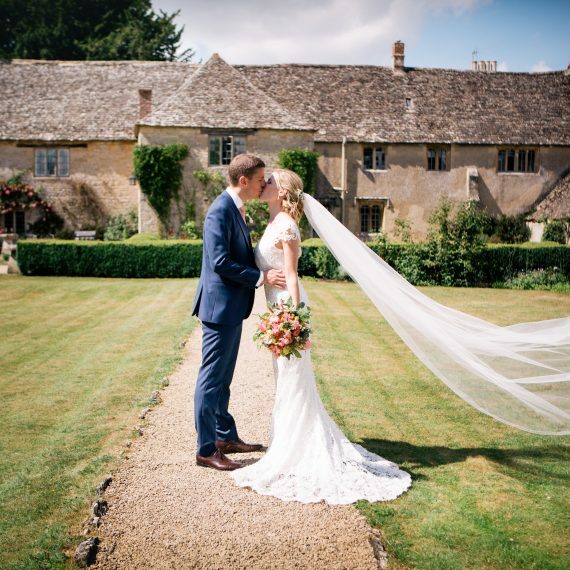 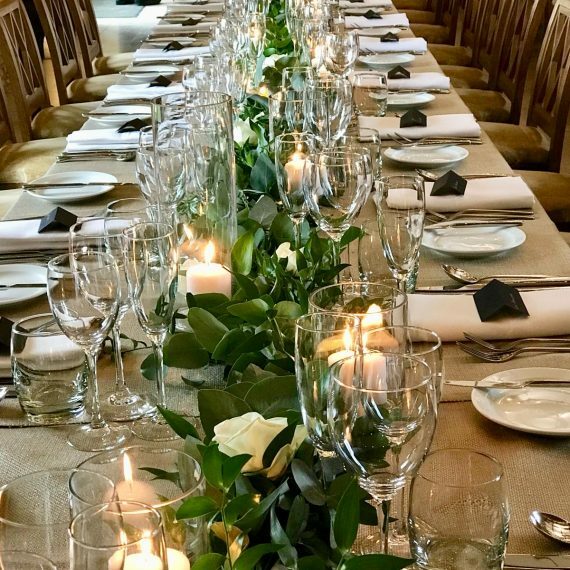 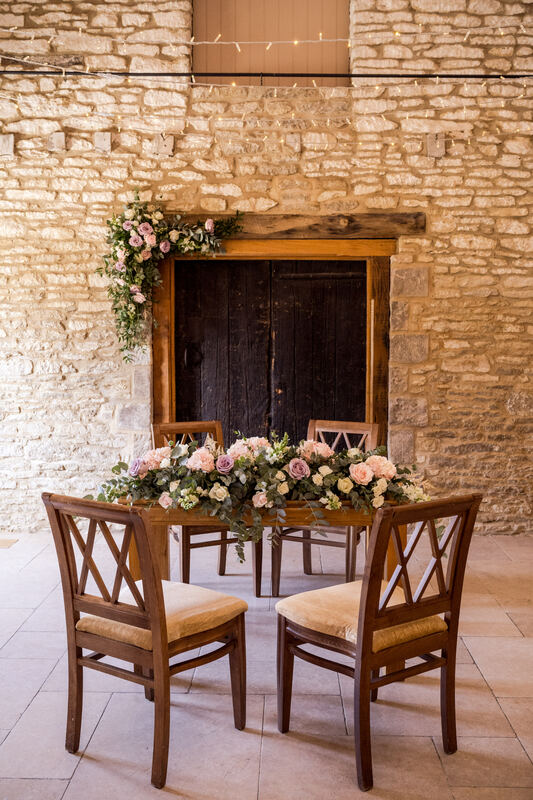 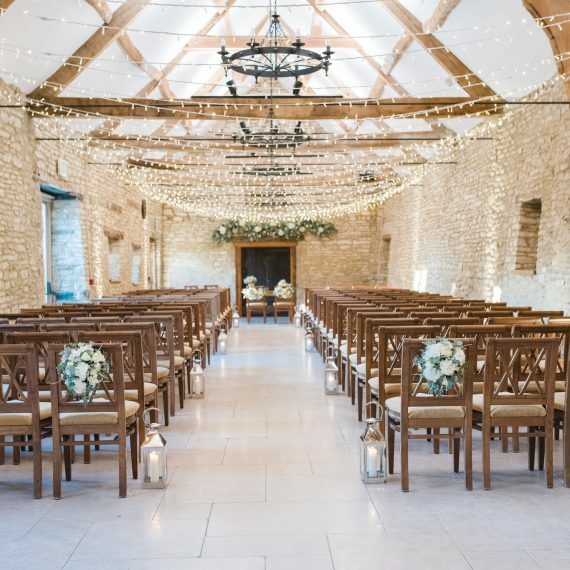 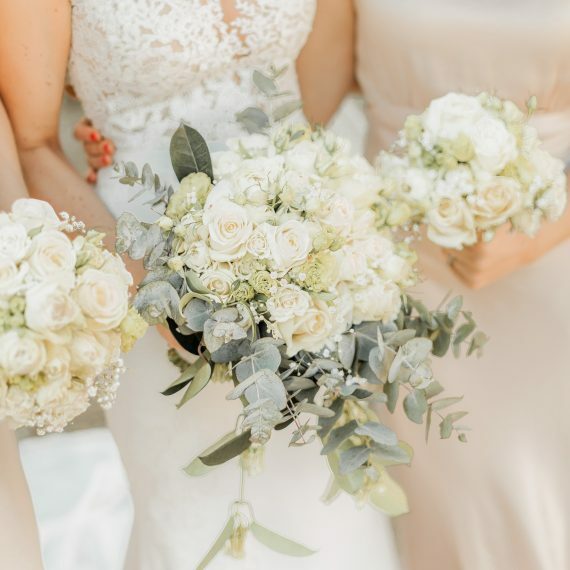 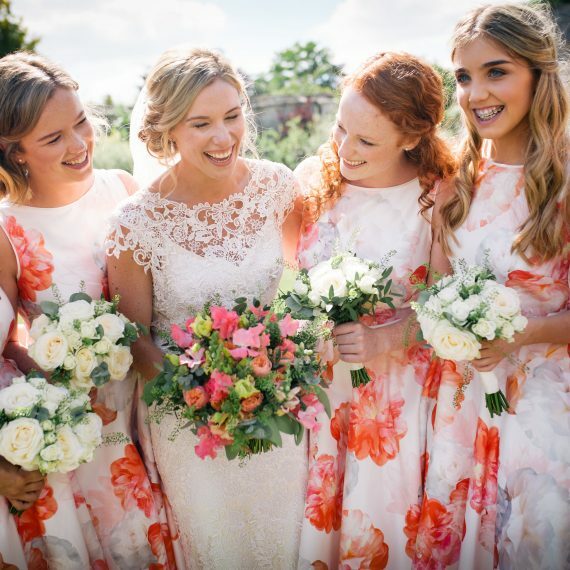 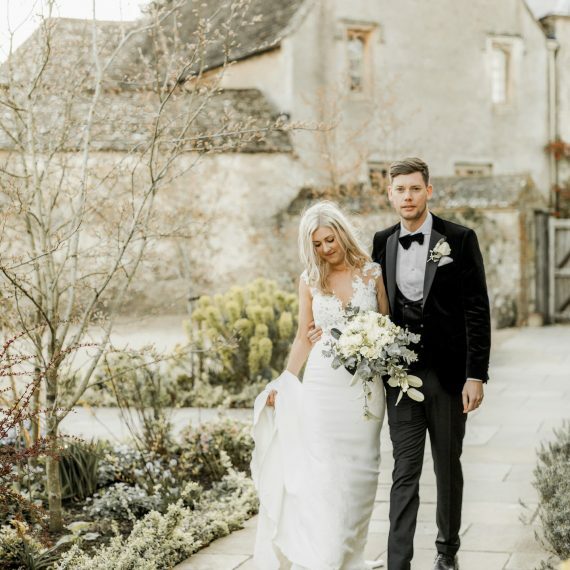 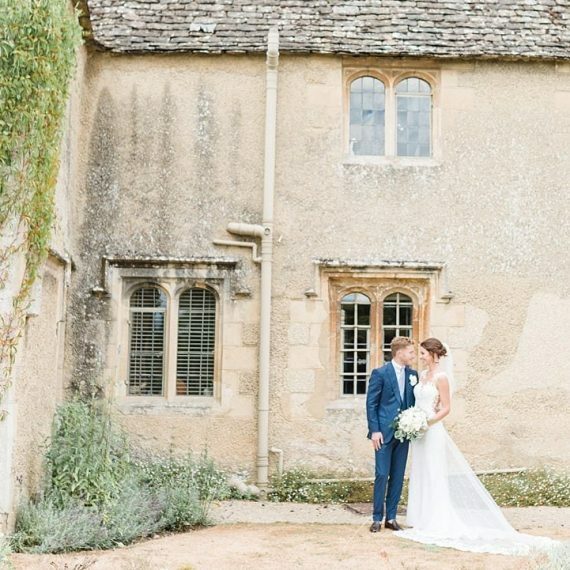 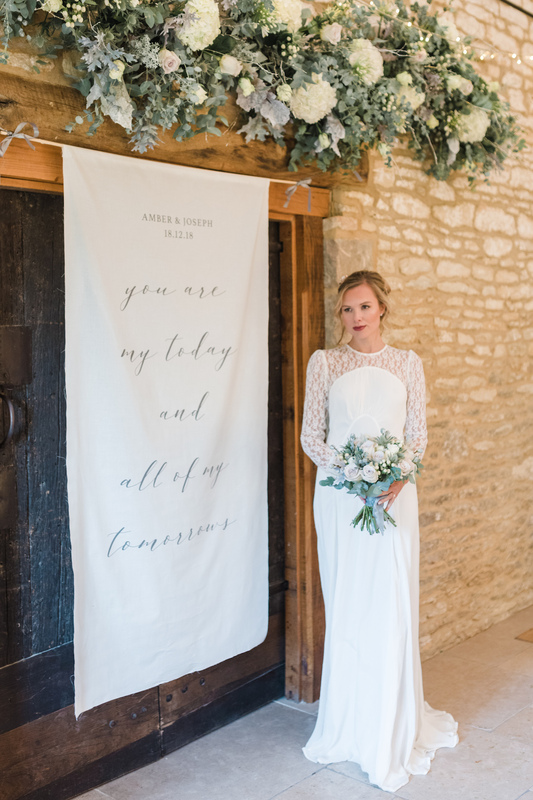 Wedding Flowers at Caswell House Oxfordshire - Joanna Carter Wedding Flowers | Oxford, Oxfordshire, Berkshire, Buckinghamshire and London. 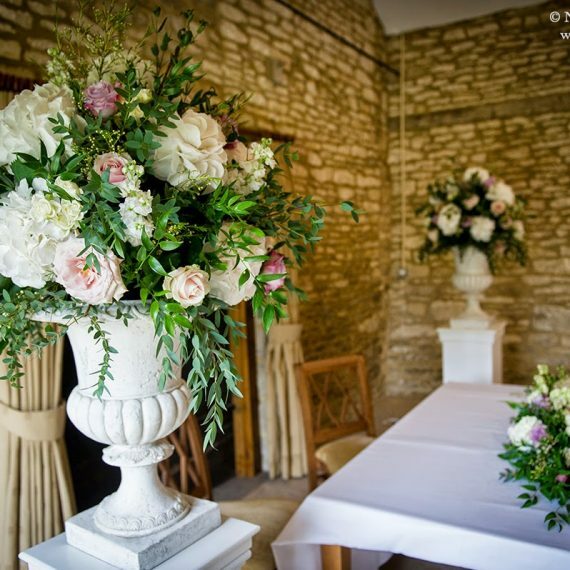 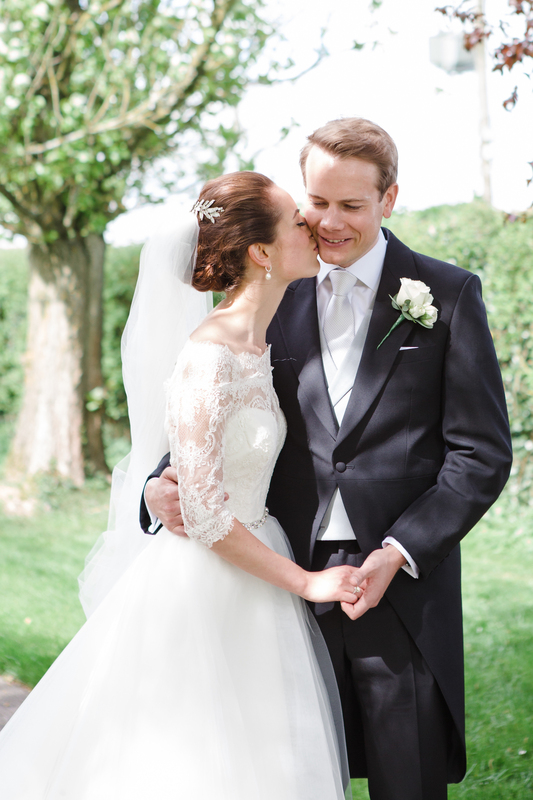 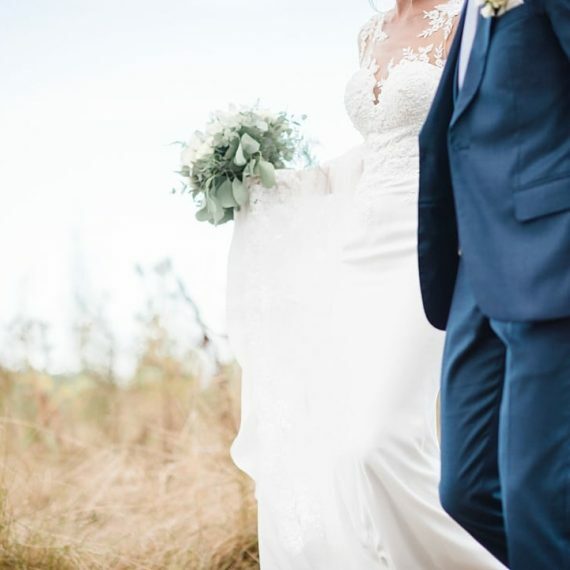 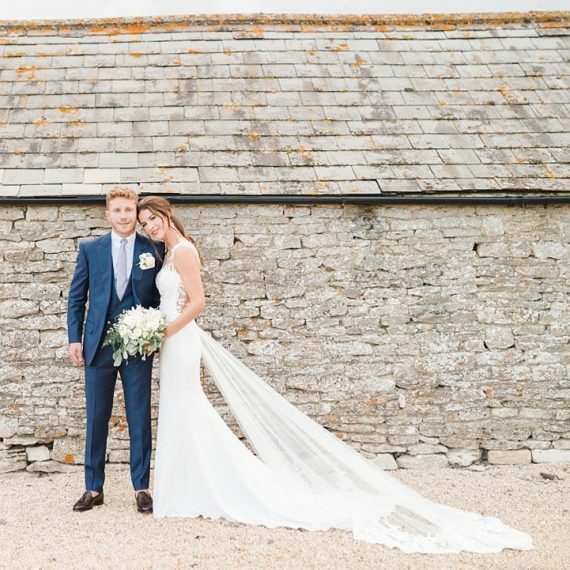 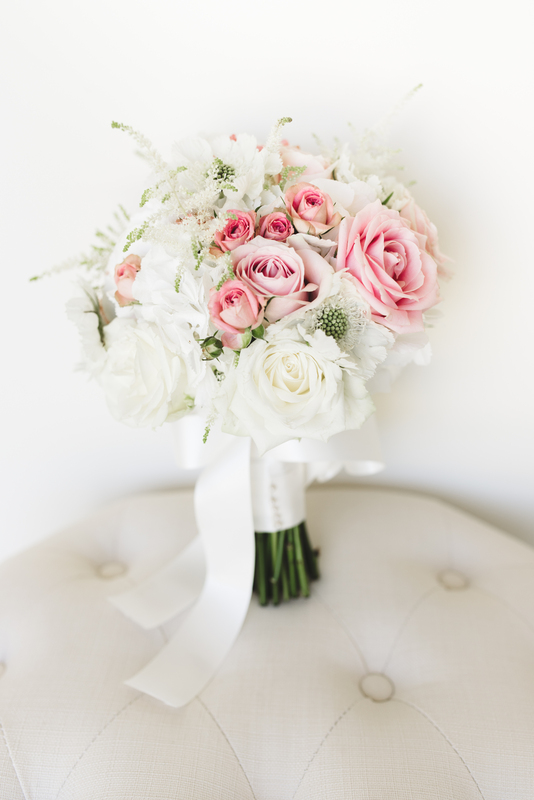 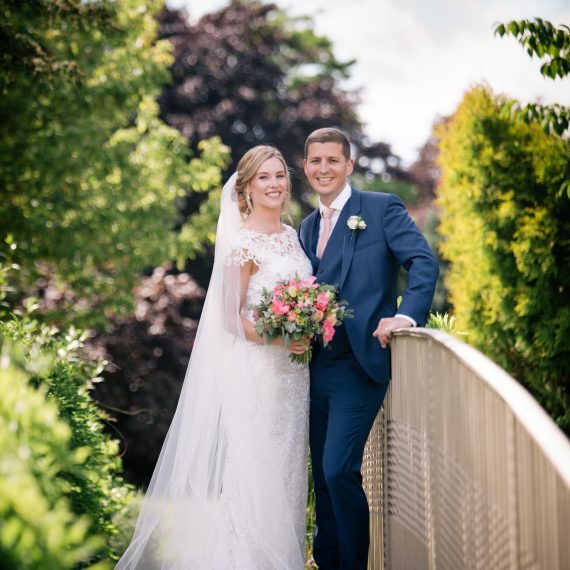 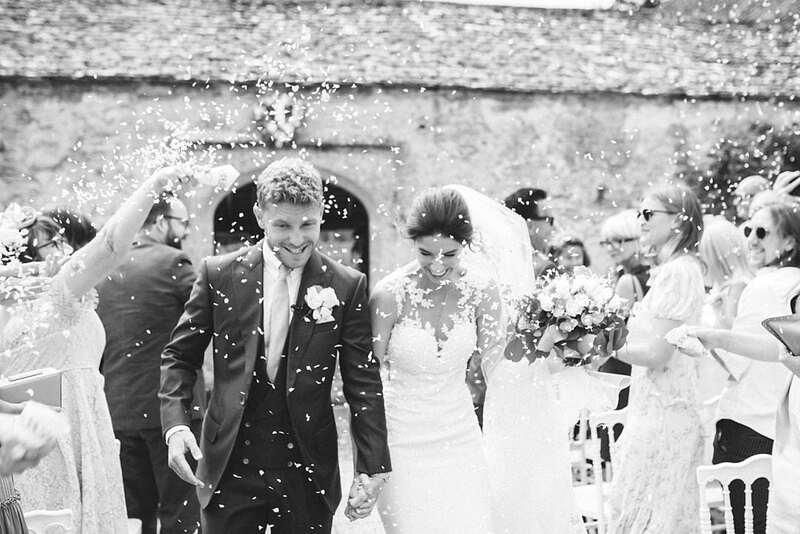 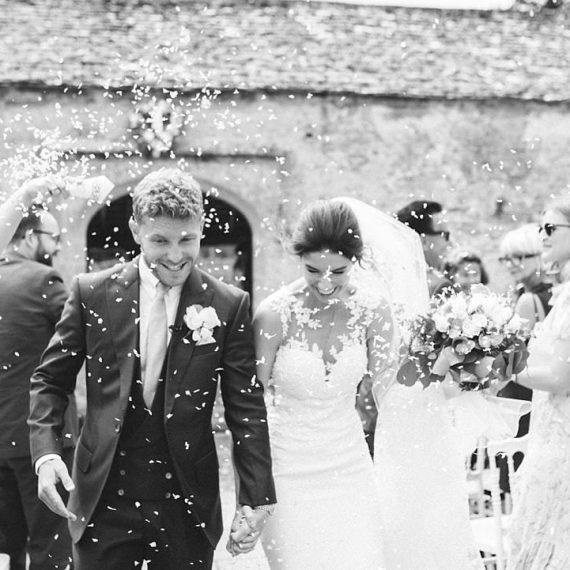 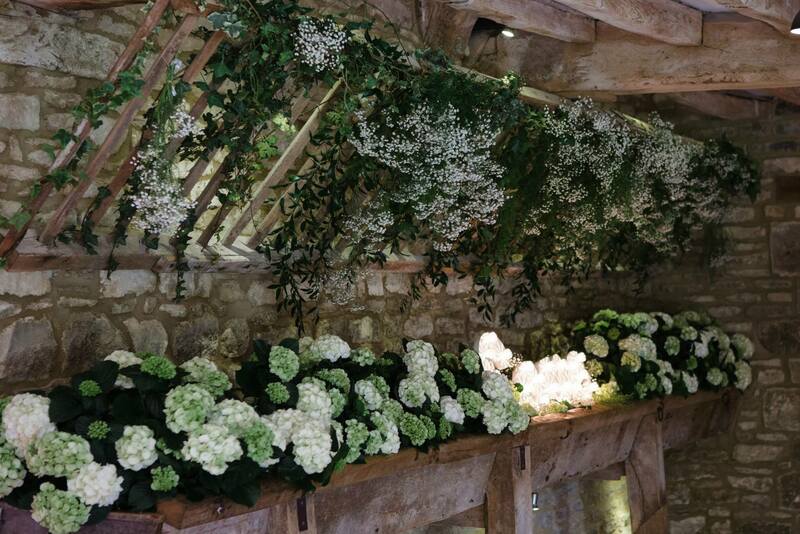 "We would just like to say a MASSIVE thank you to Joanna for the stunning flowers at our wedding. 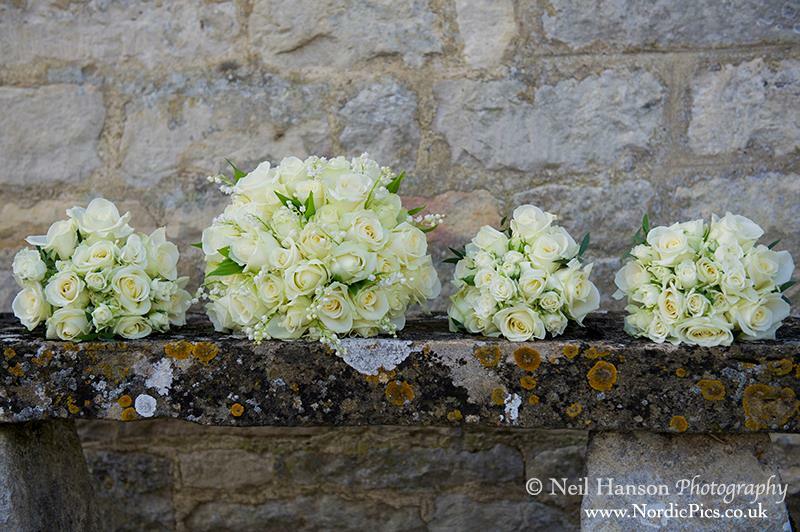 We absolutely loved them and all of our guests commented on how beautiful the colours were. 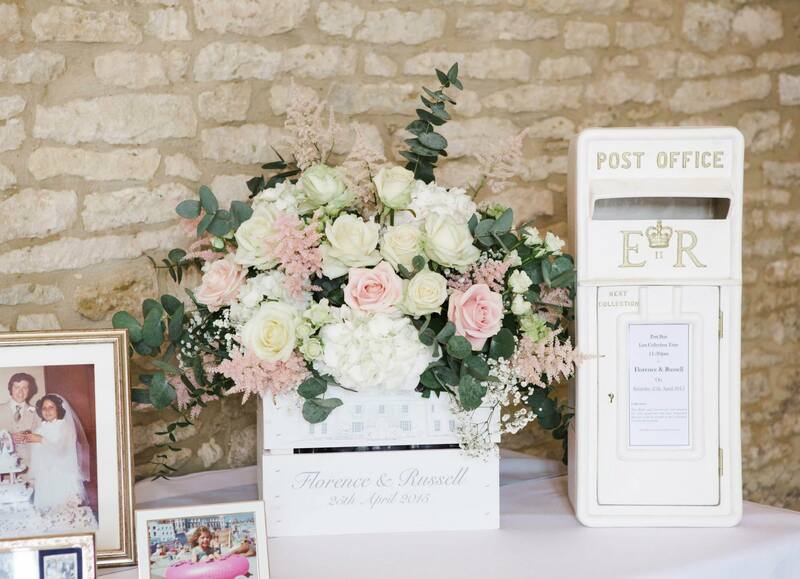 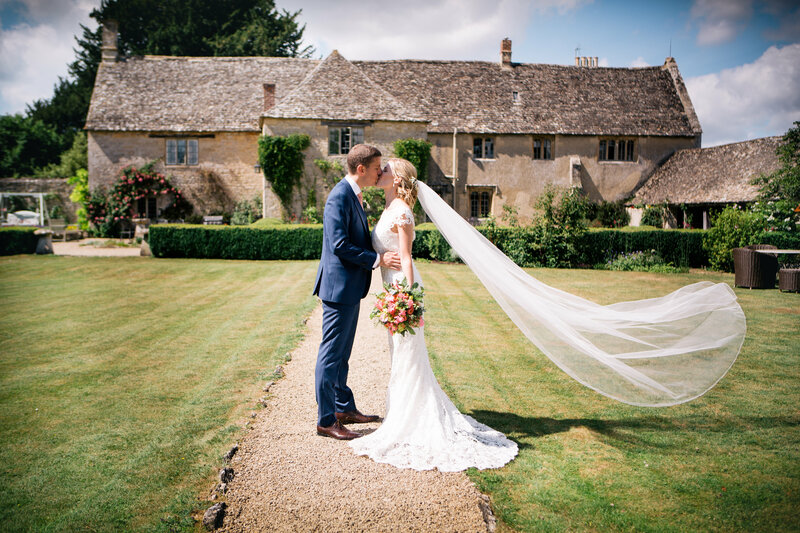 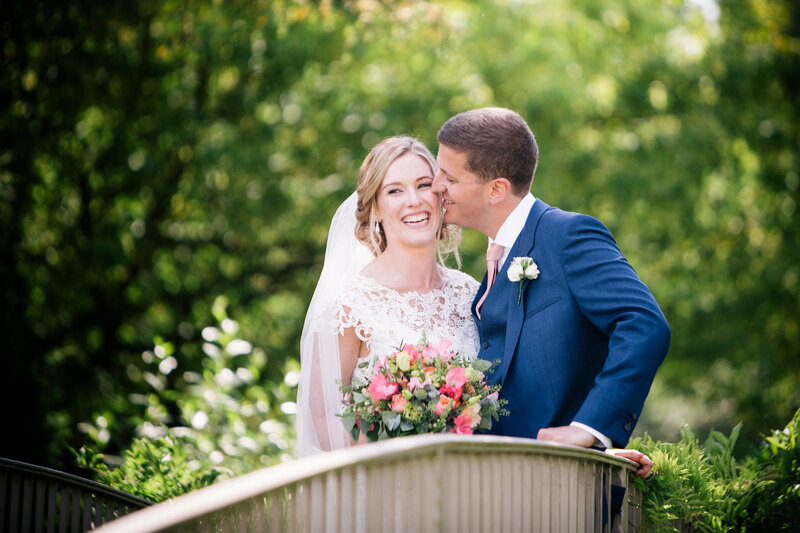 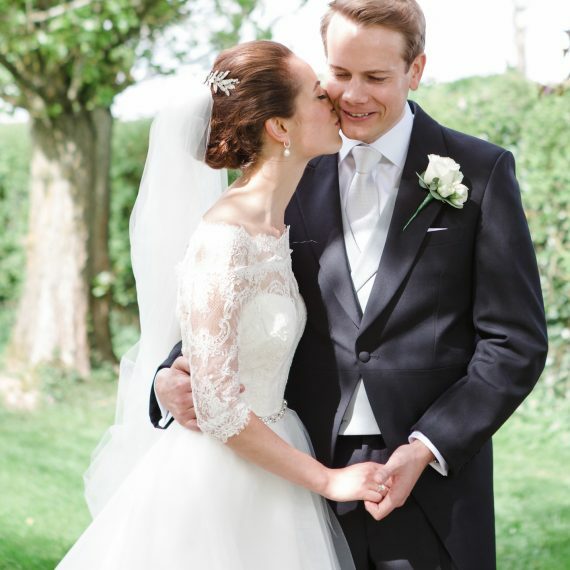 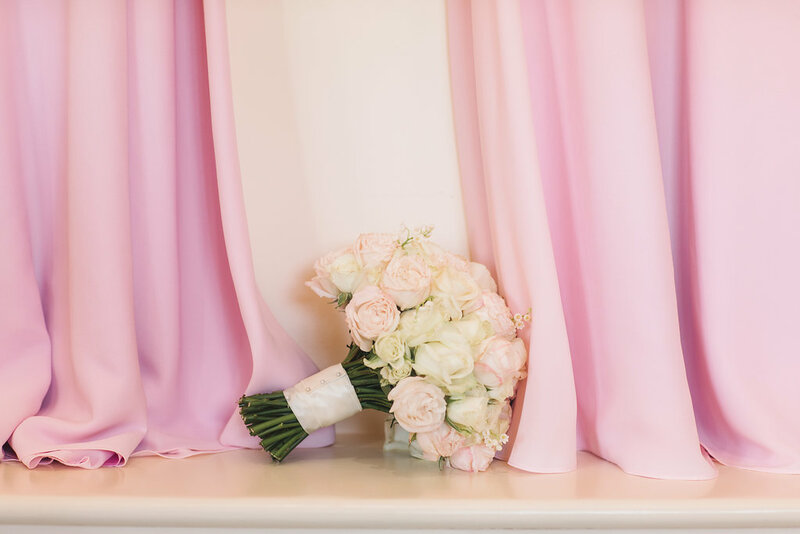 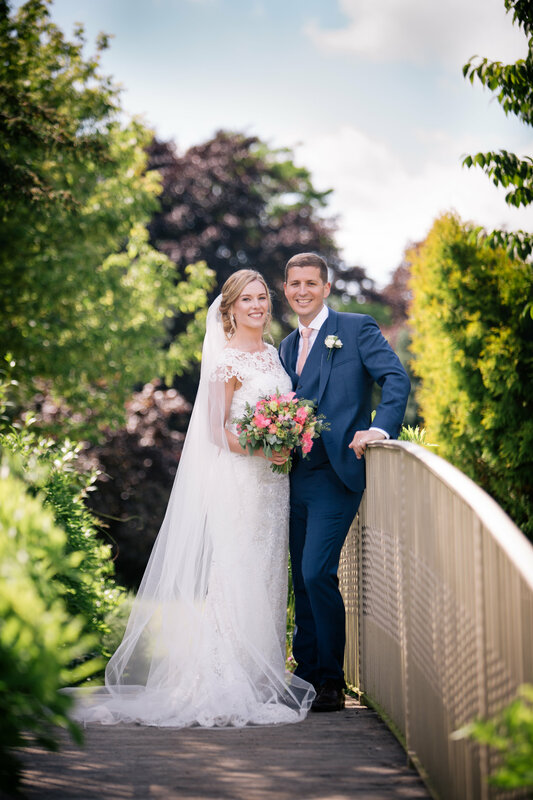 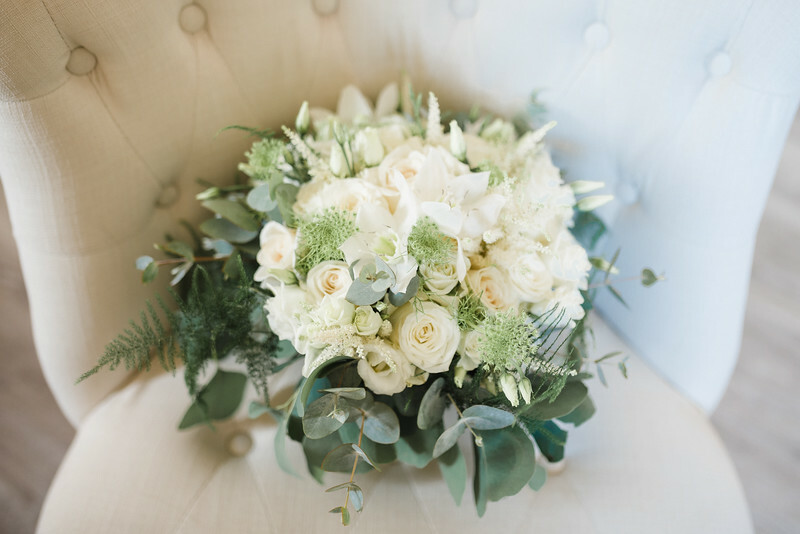 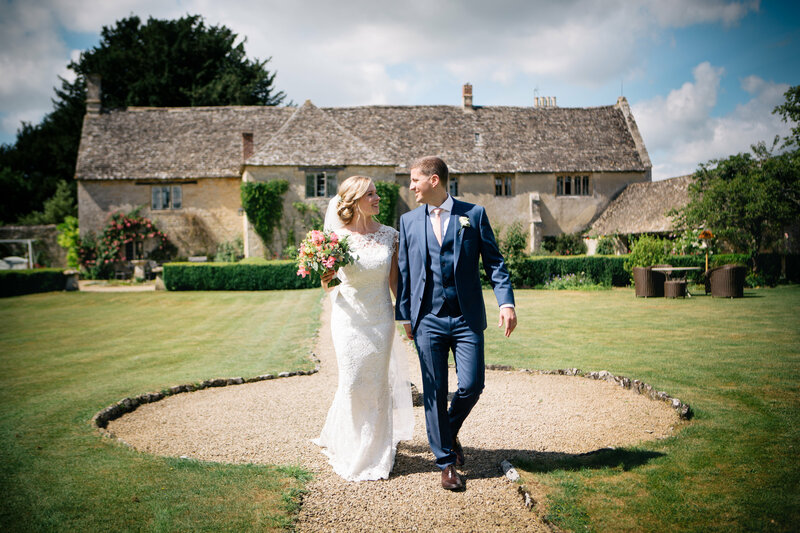 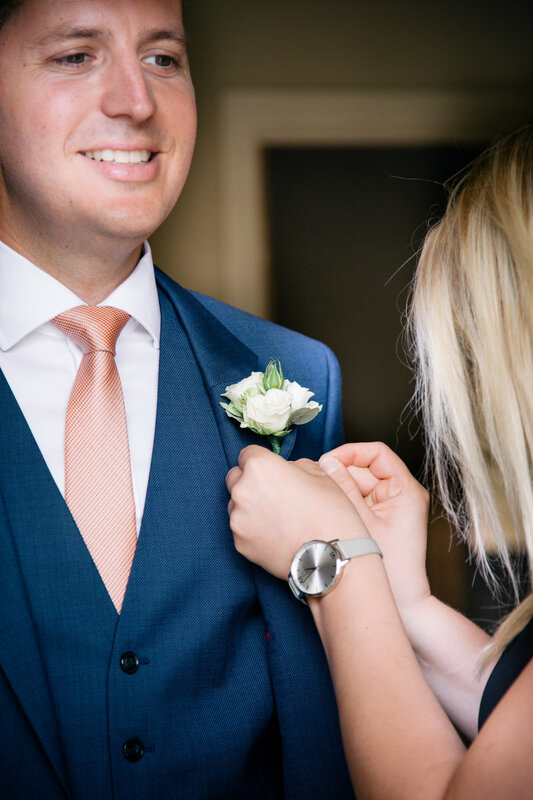 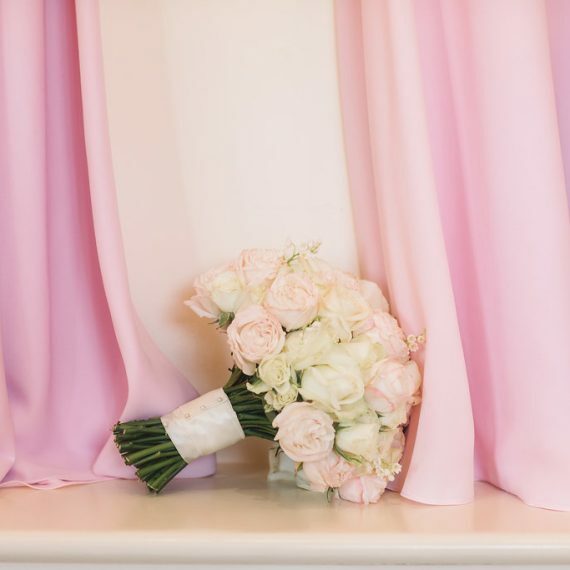 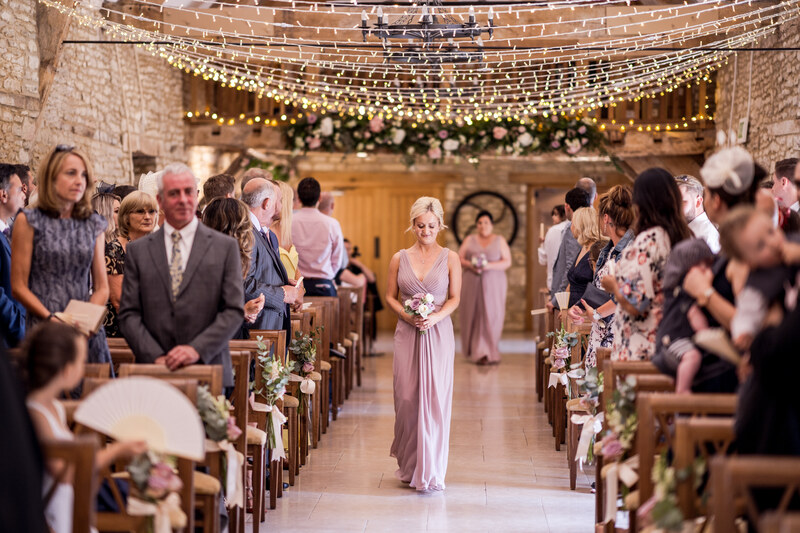 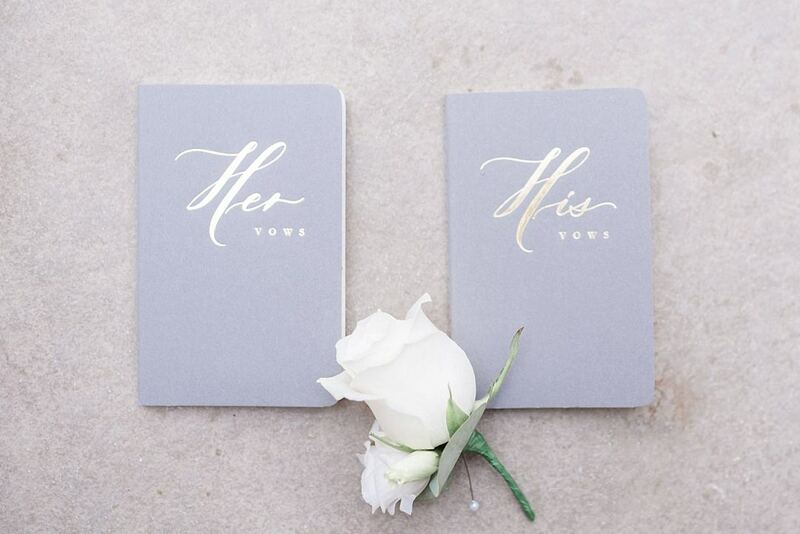 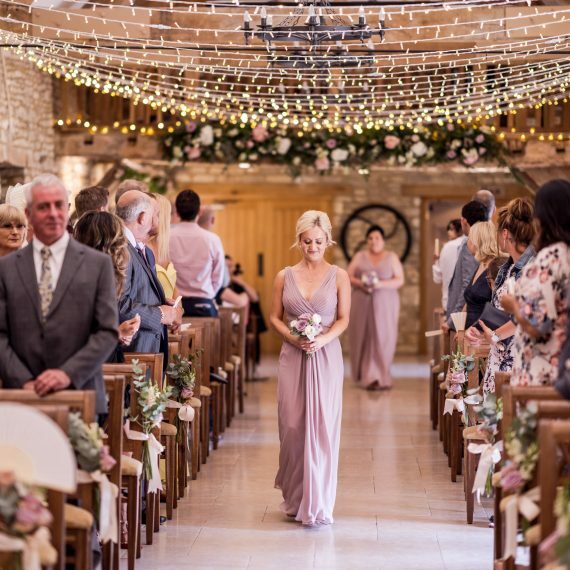 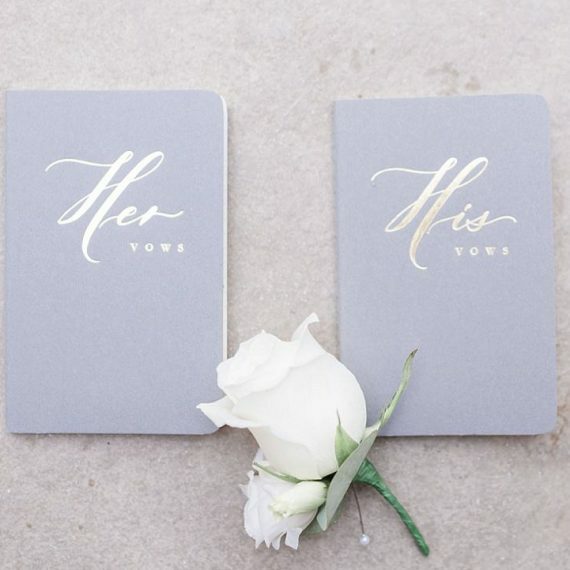 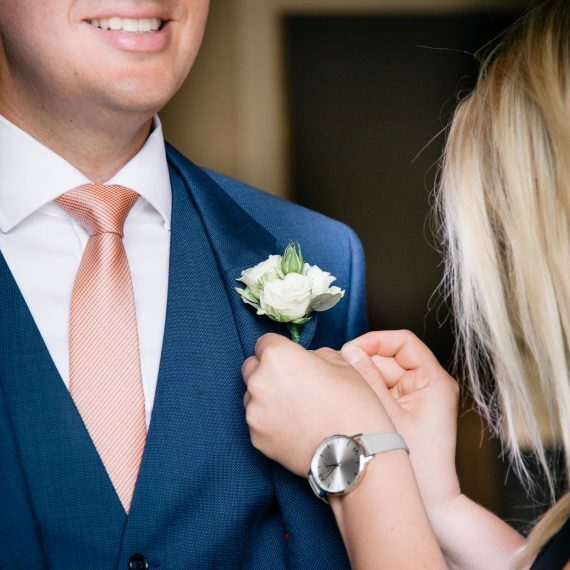 Joanna was so helpful and patient over the planning period and the flowers were exactly as I had pictured them/hoped that they would be."